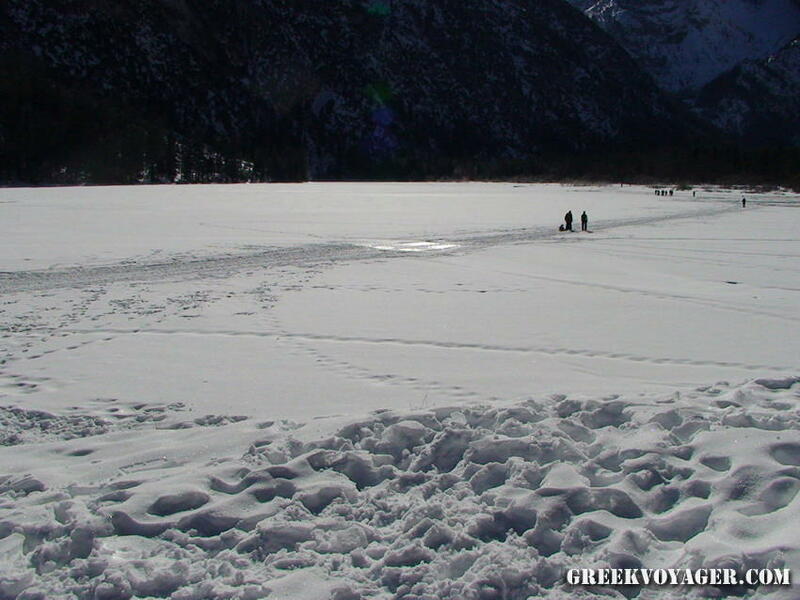 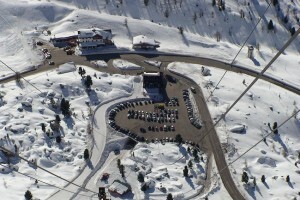 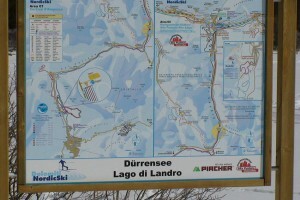 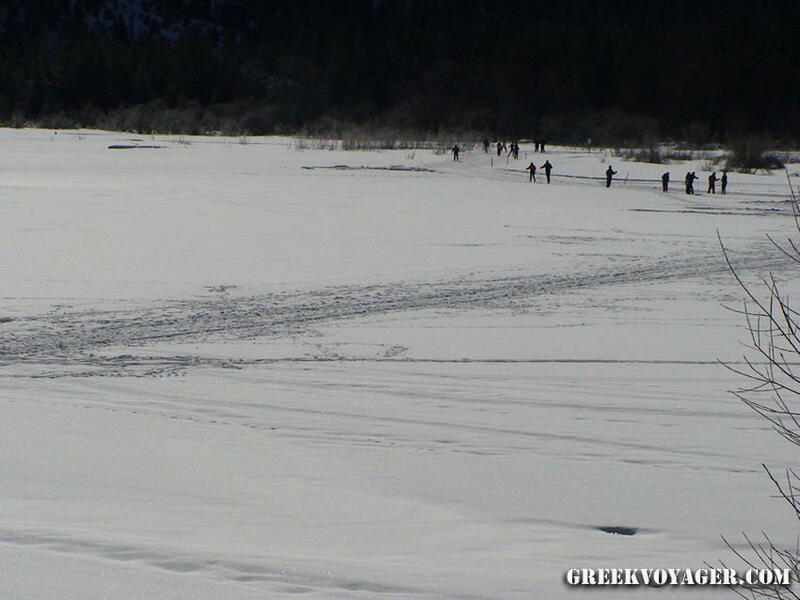 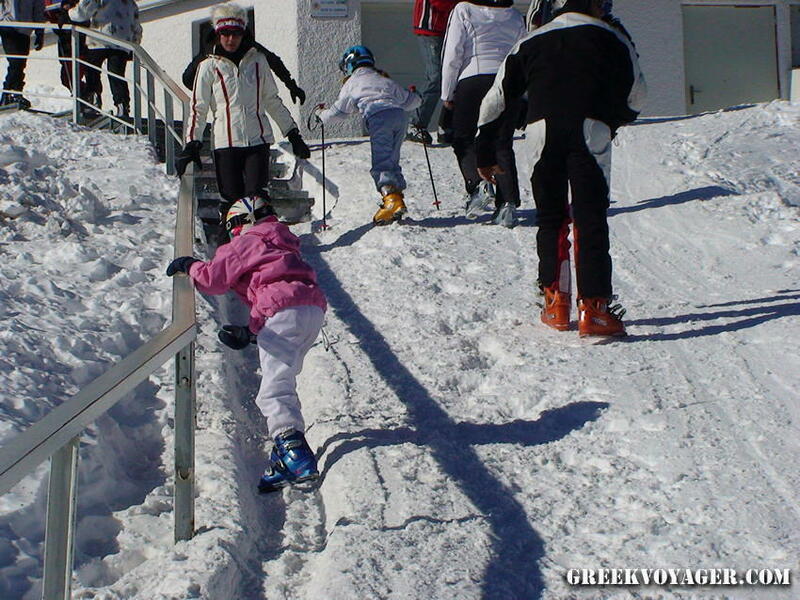 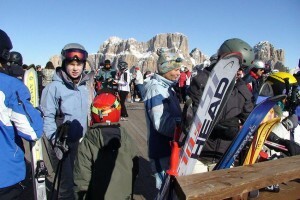 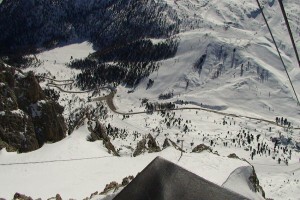 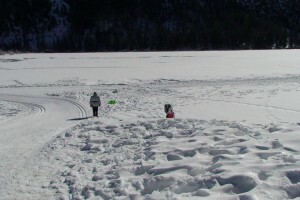 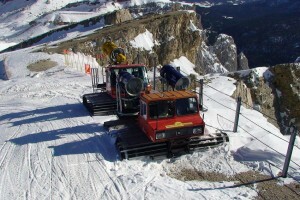 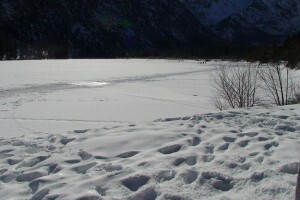 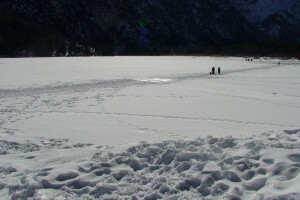 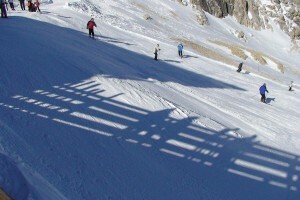 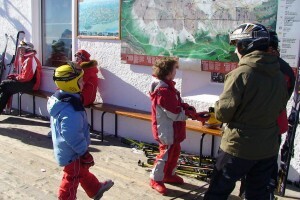 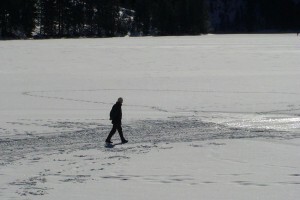 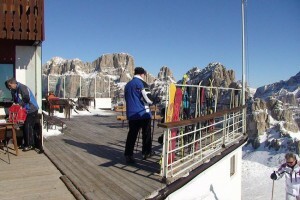 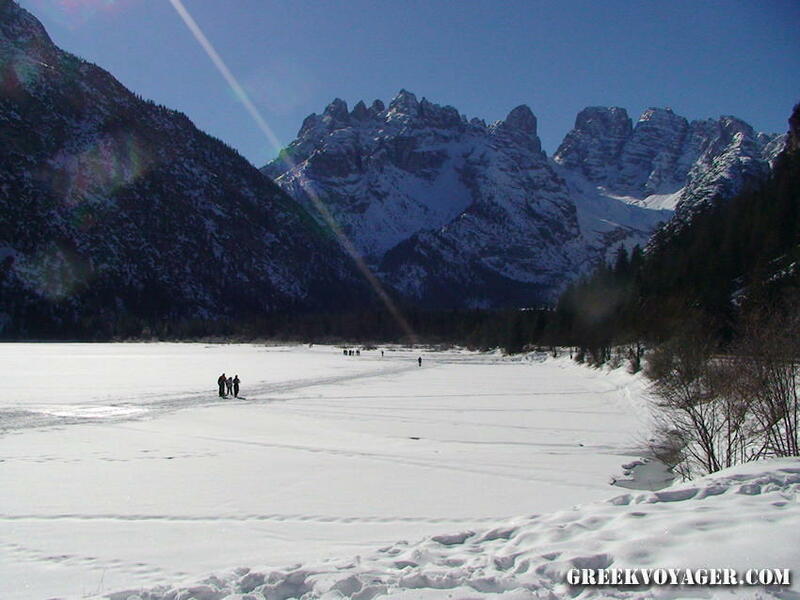 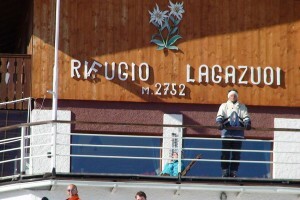 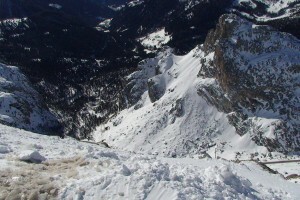 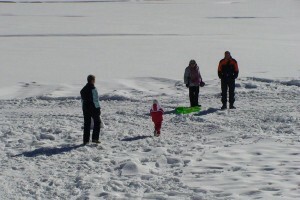 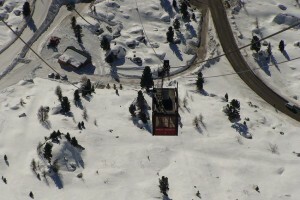 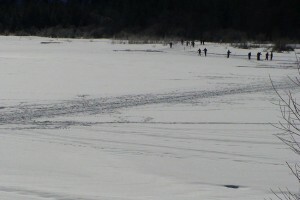 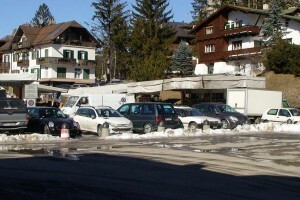 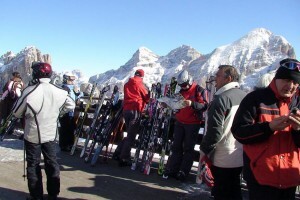 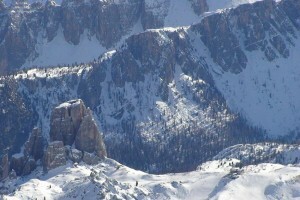 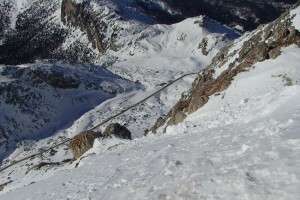 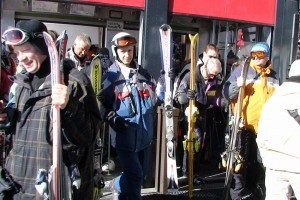 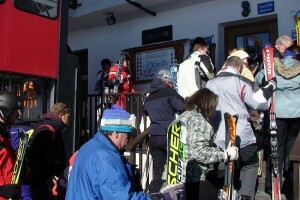 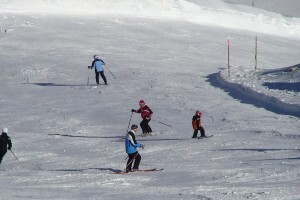 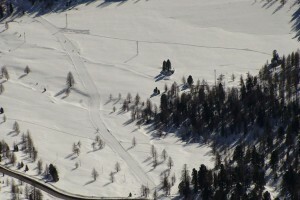 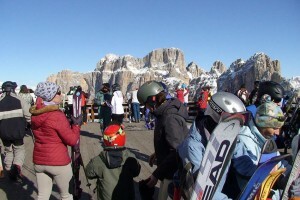 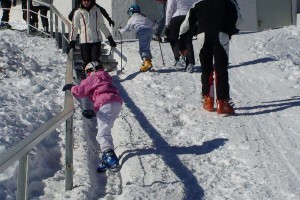 Winter sports in Cortina d’ Ampezzo! 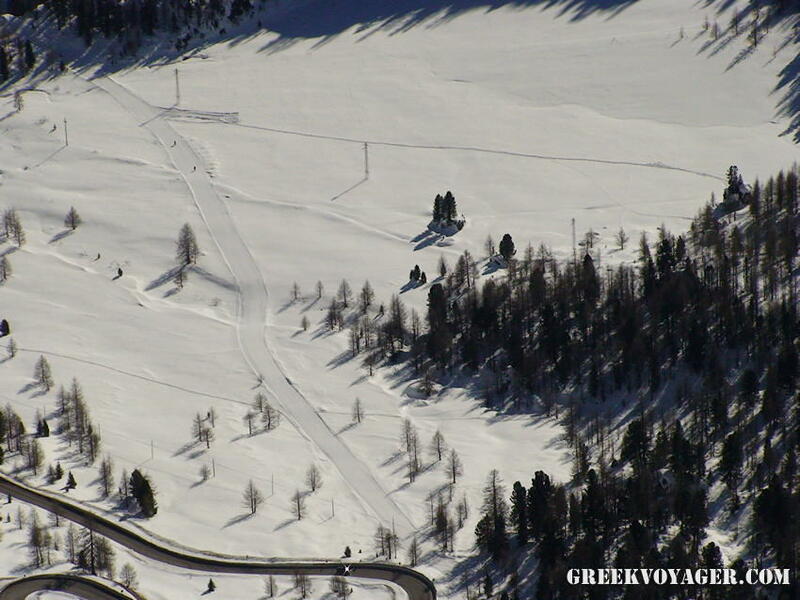 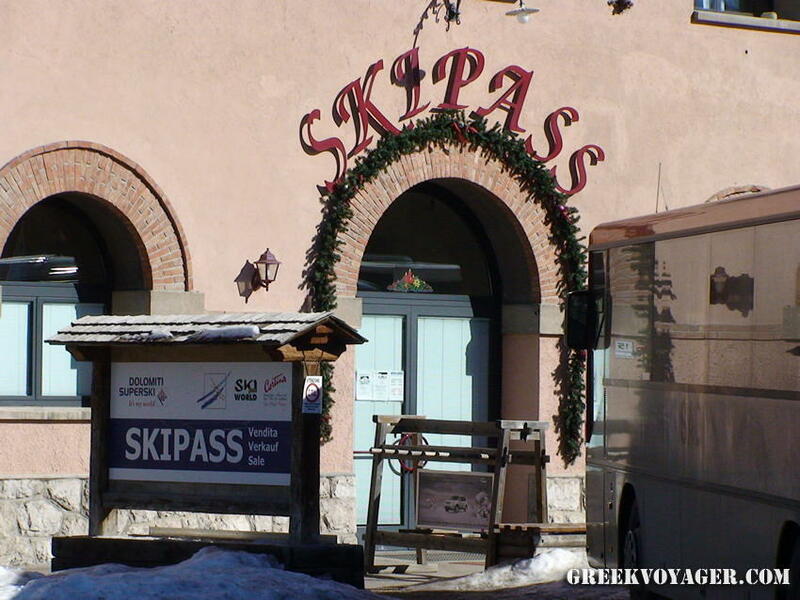 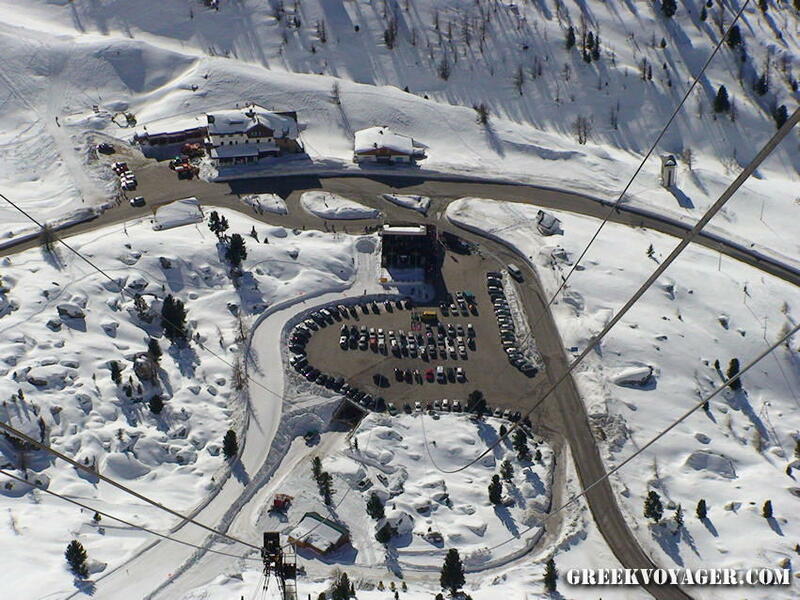 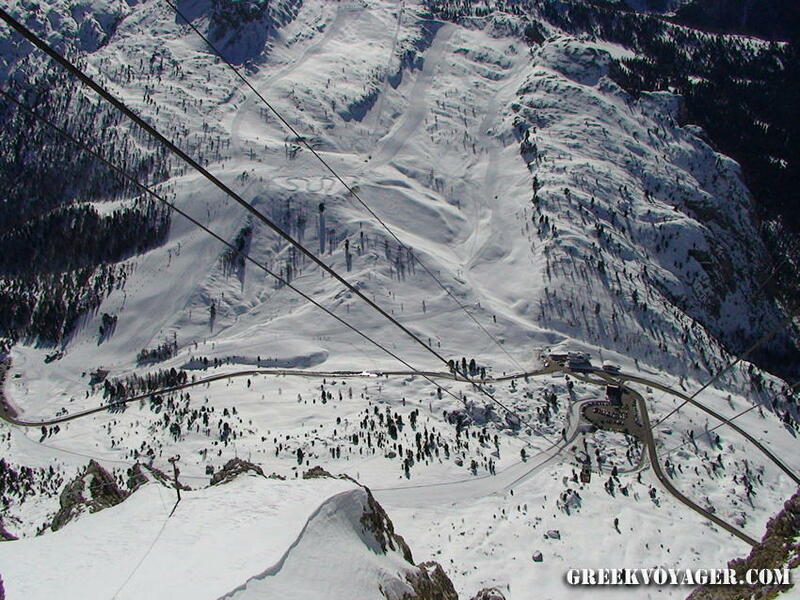 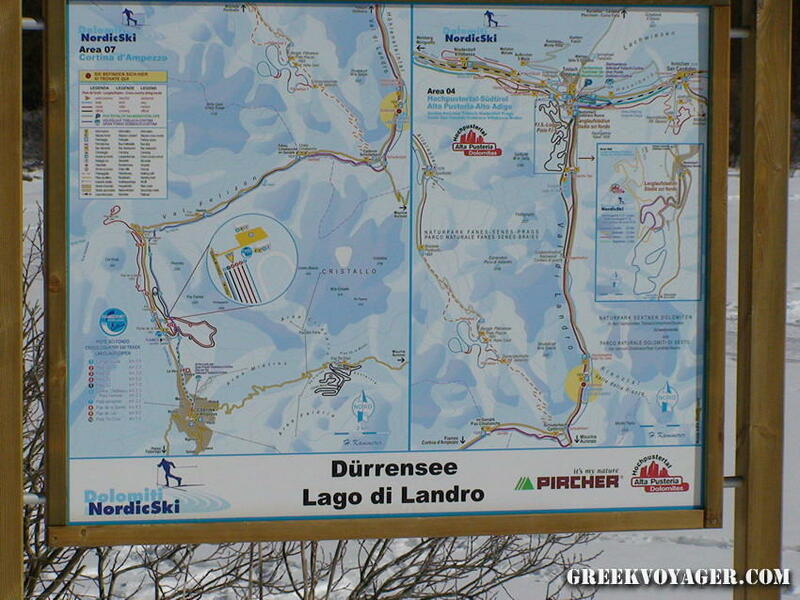 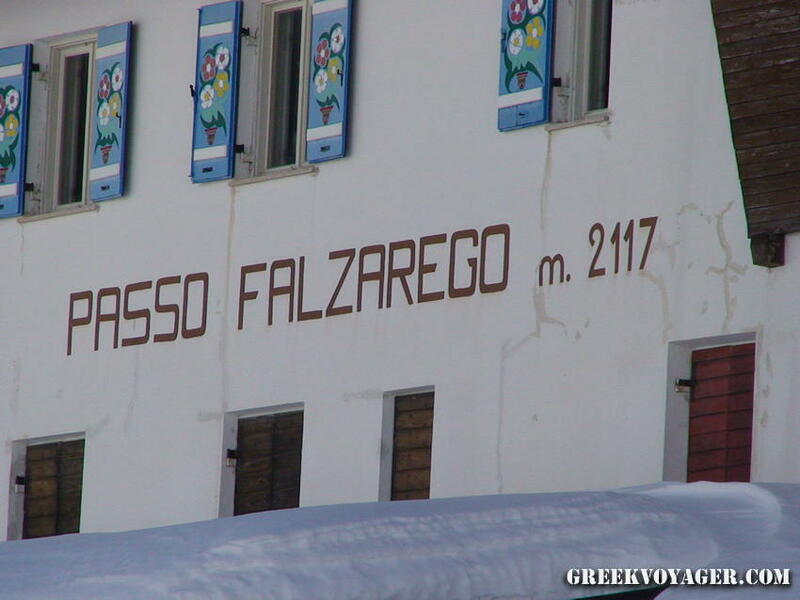 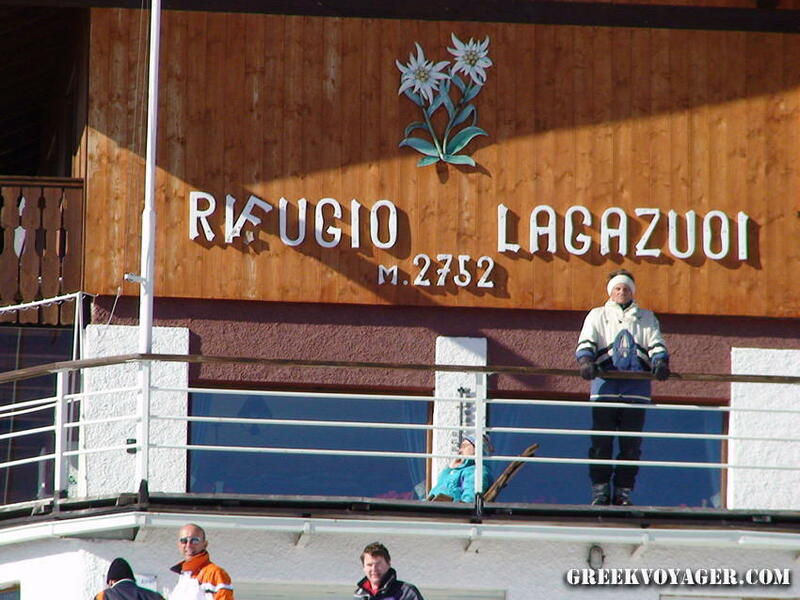 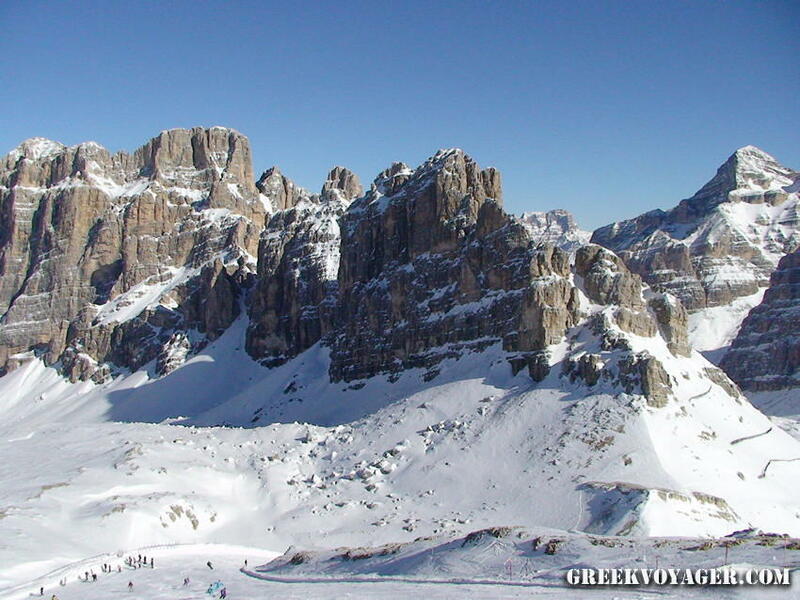 The famous ski resort in Dolomites in Veneto region, Northern Italy! 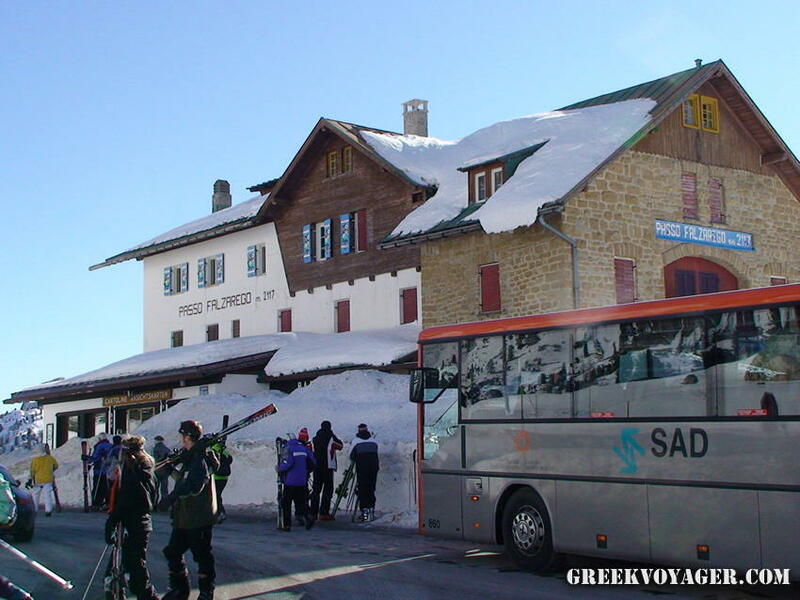 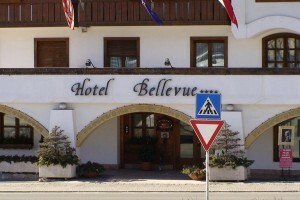 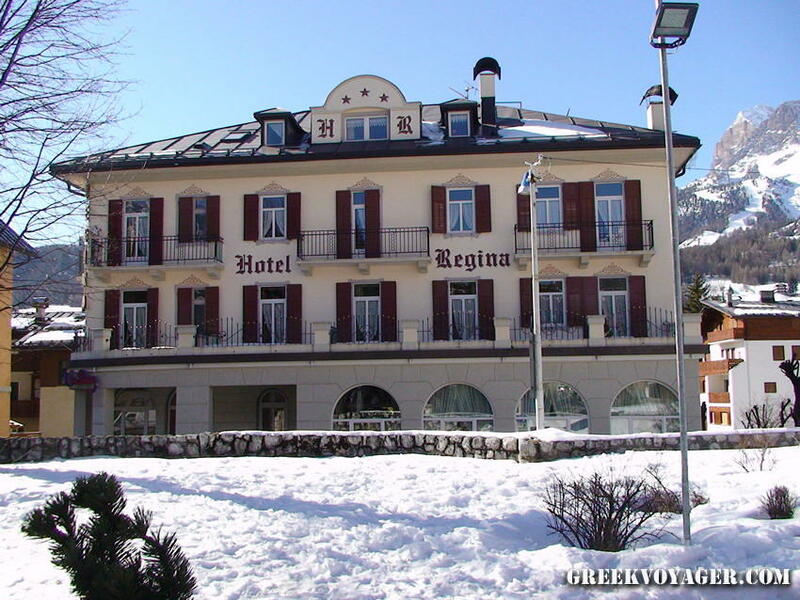 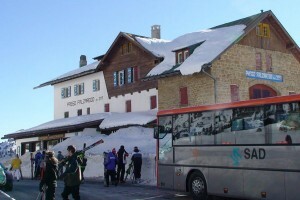 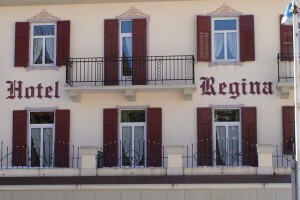 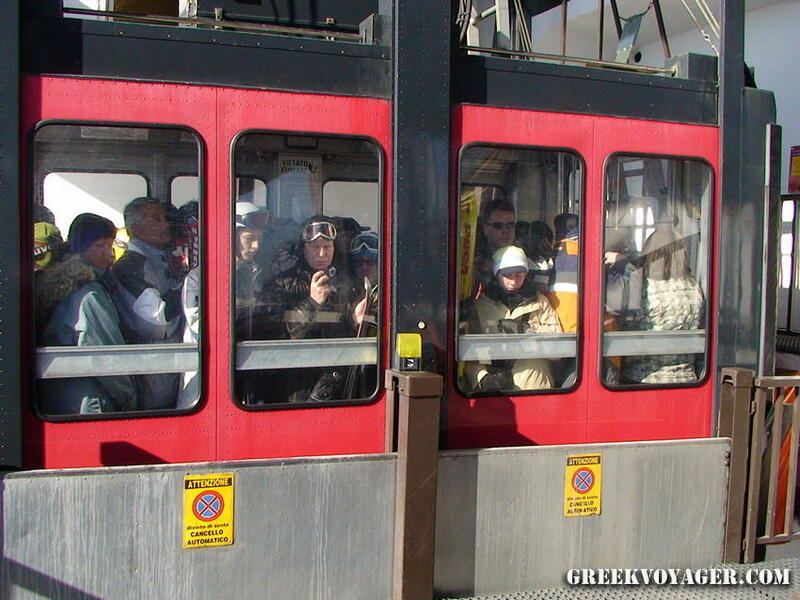 A popular destination for its ski-ranges and wonderful landscapes, as well as accommodations, shopping and cosmopolitan life! 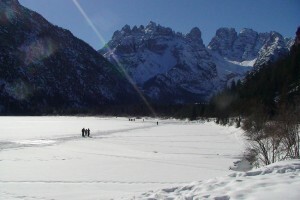 An elite destination since a long time, after hosting the Winter Olympics Games in 1956 became world-renowned experiencing a great tourism growth. 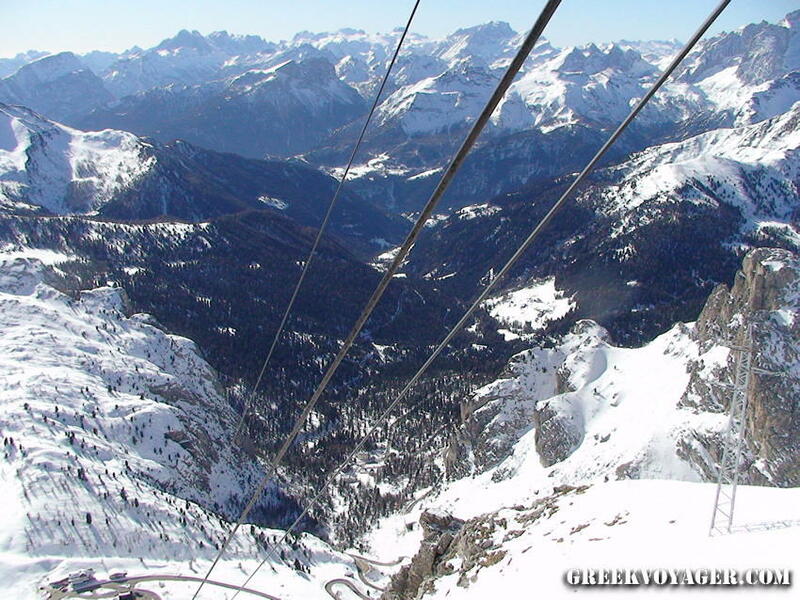 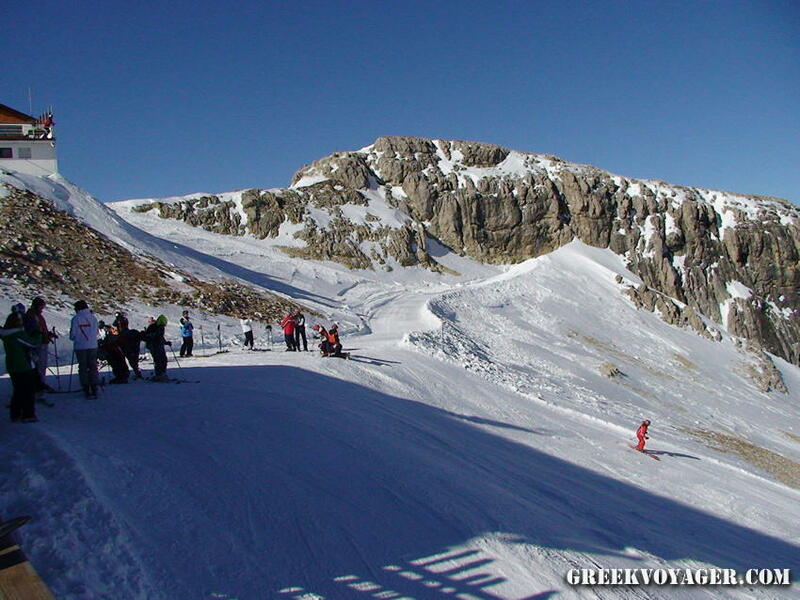 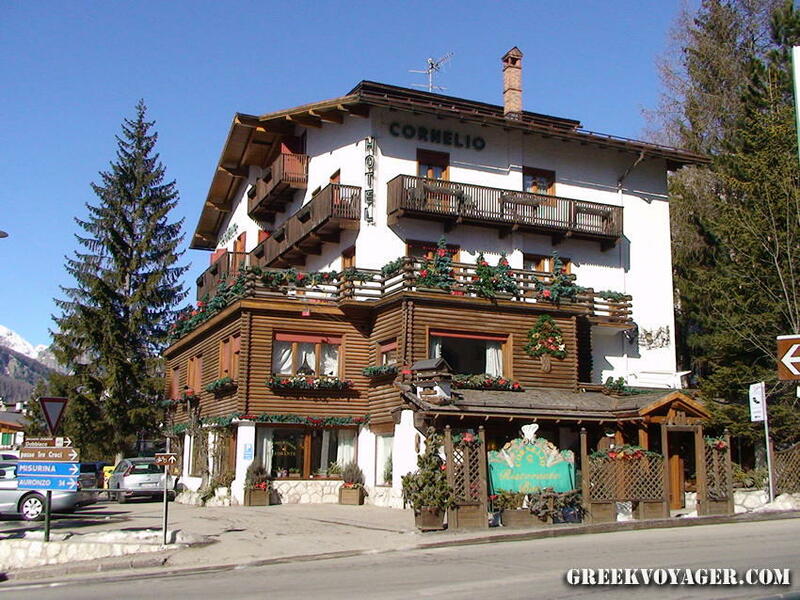 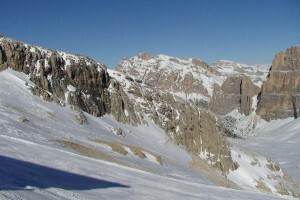 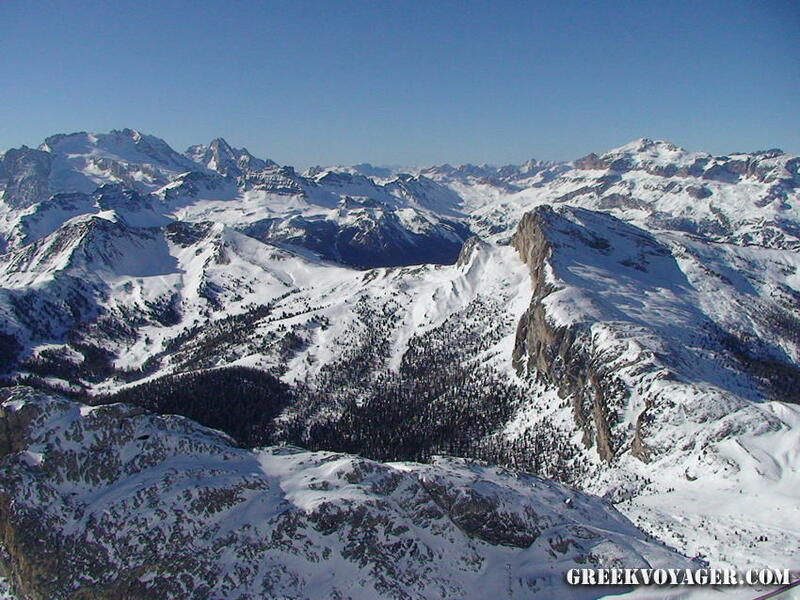 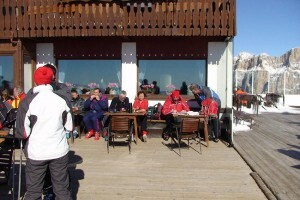 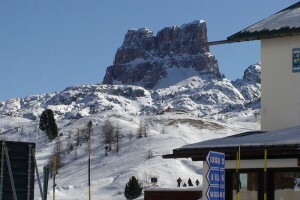 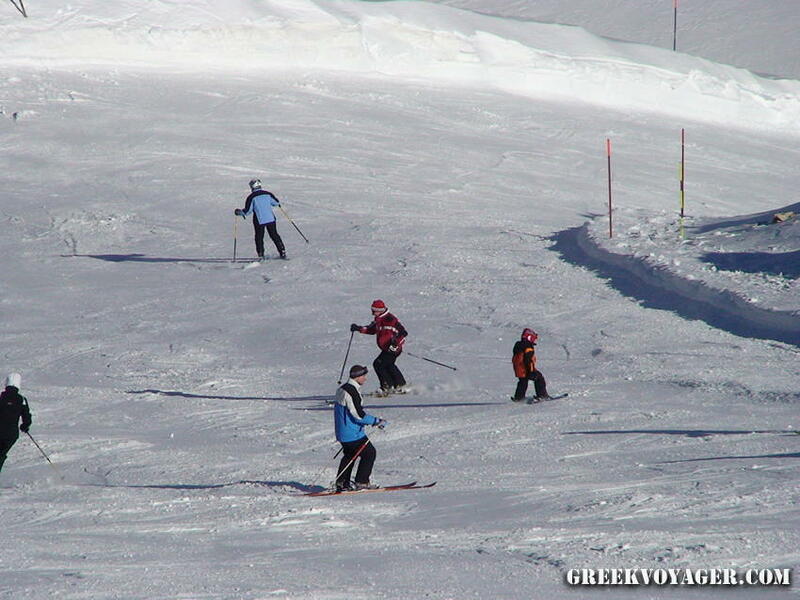 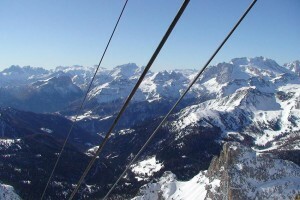 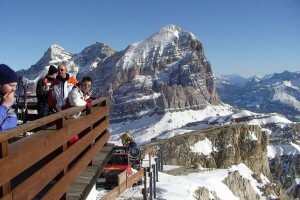 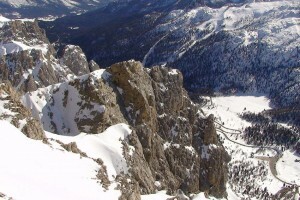 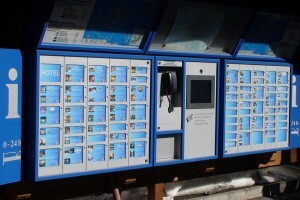 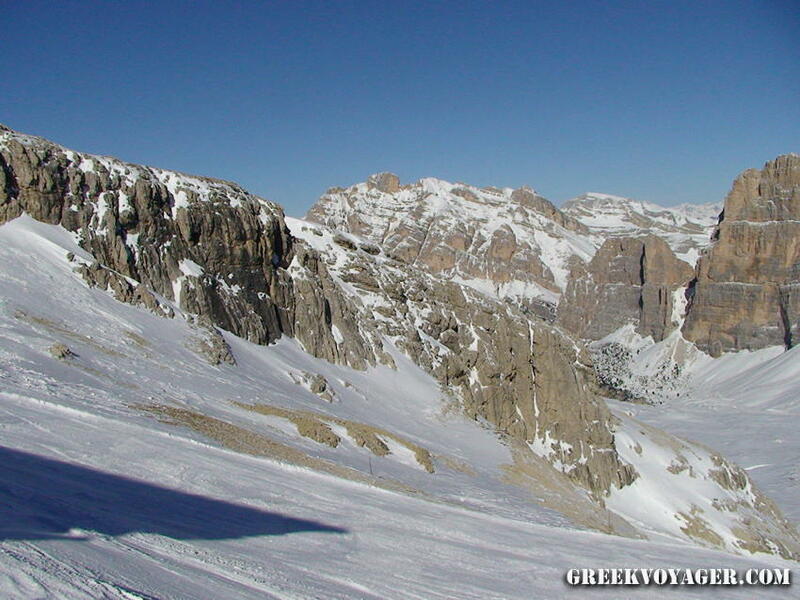 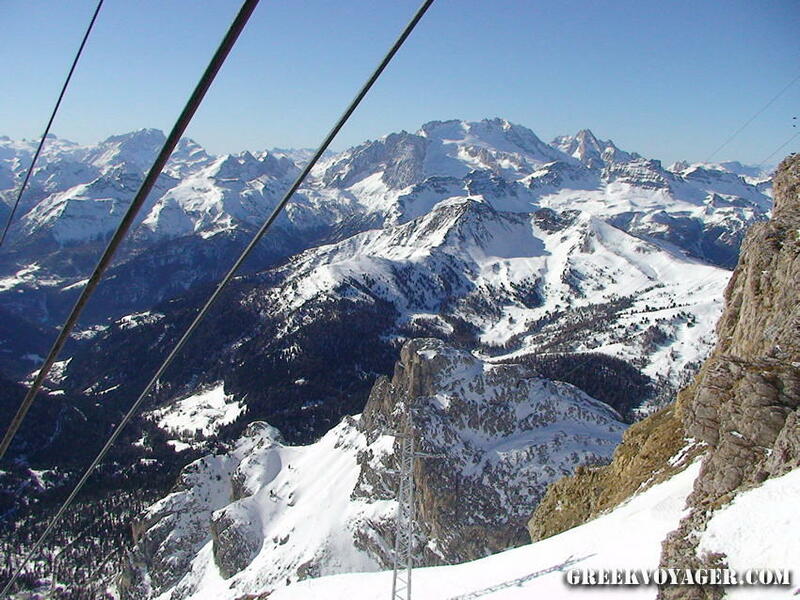 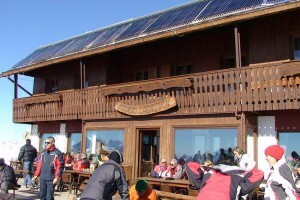 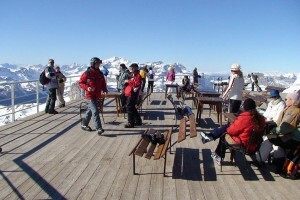 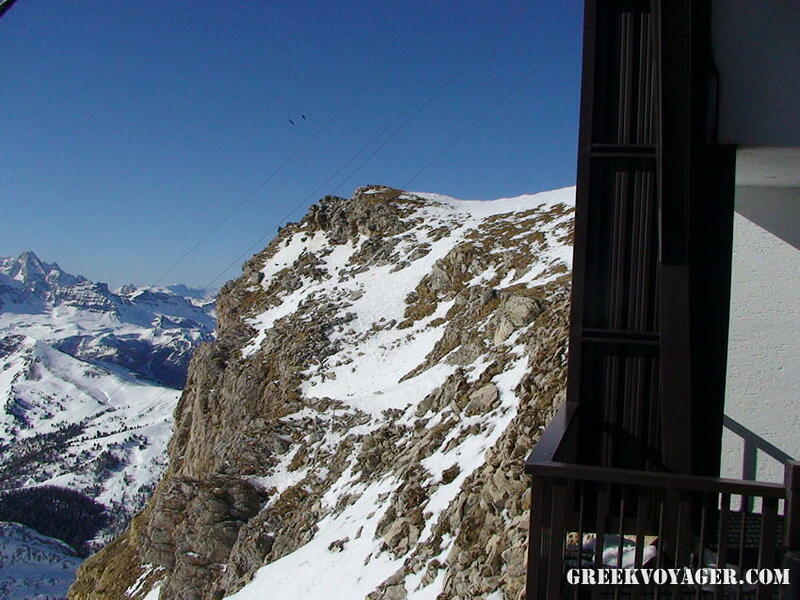 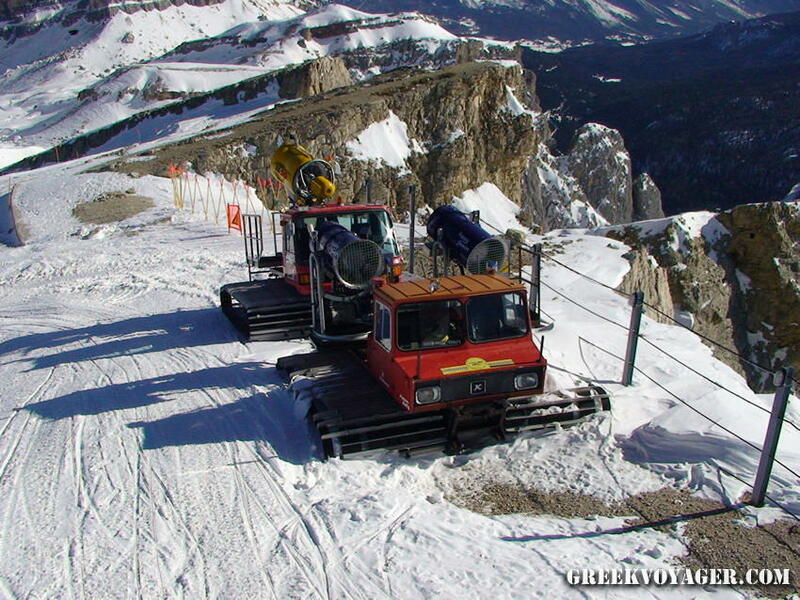 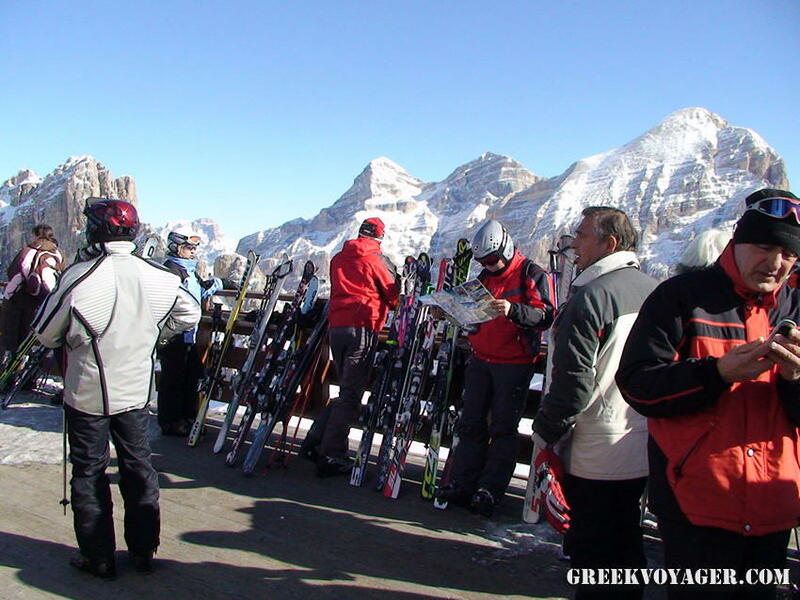 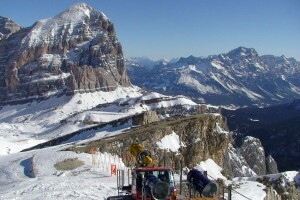 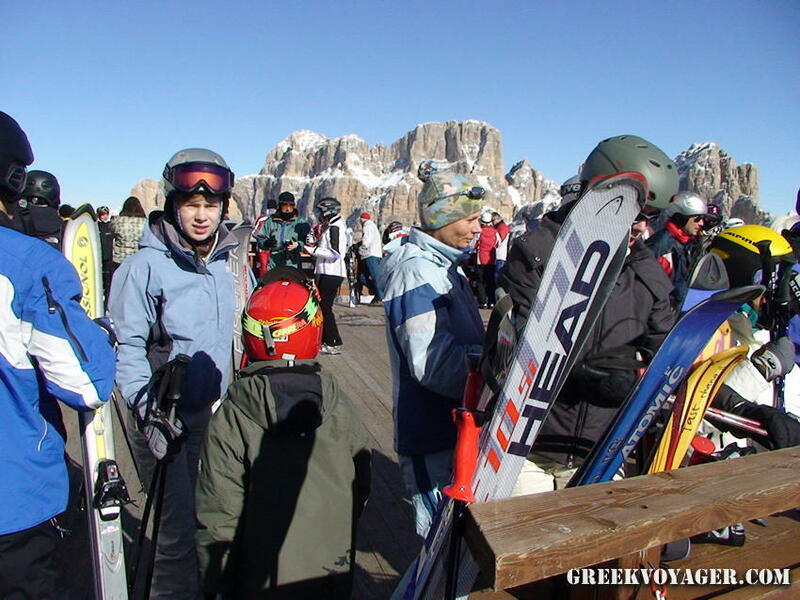 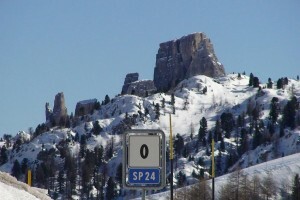 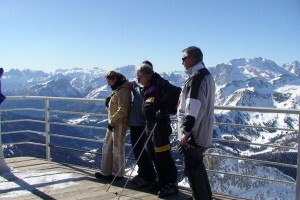 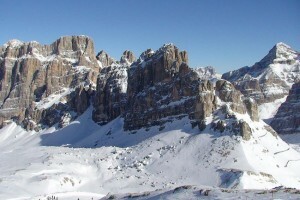 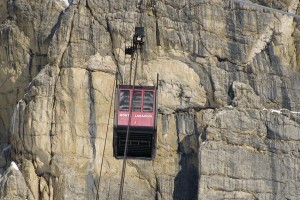 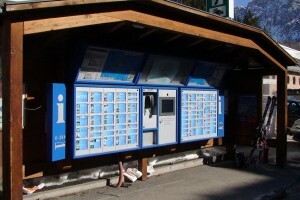 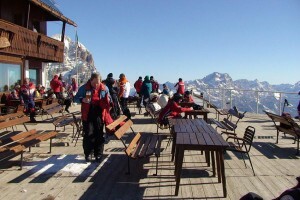 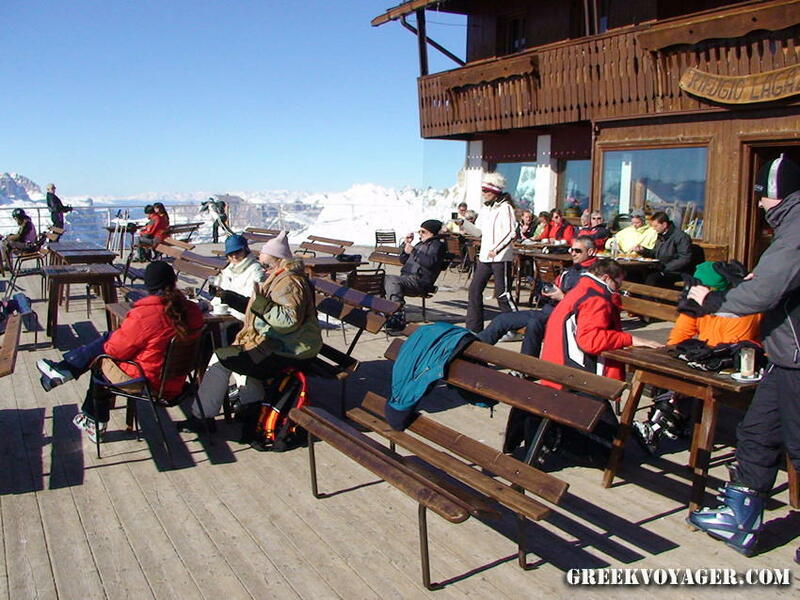 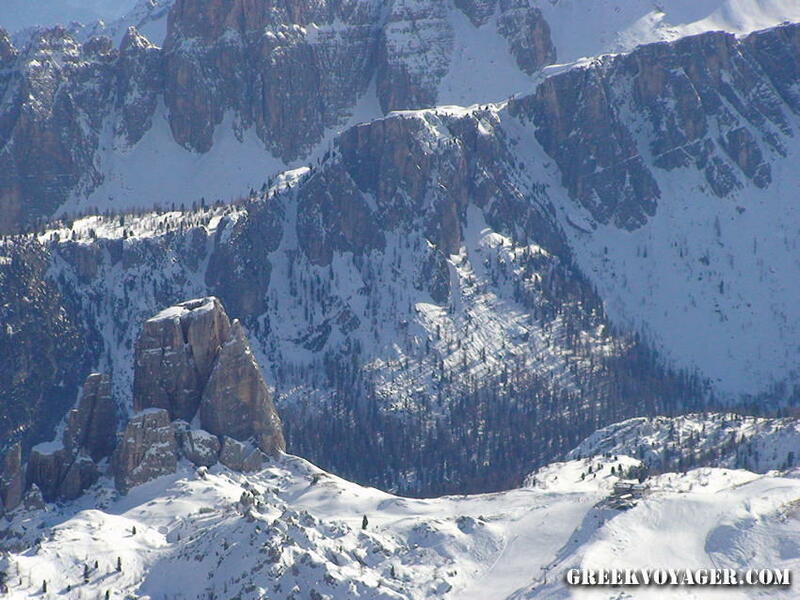 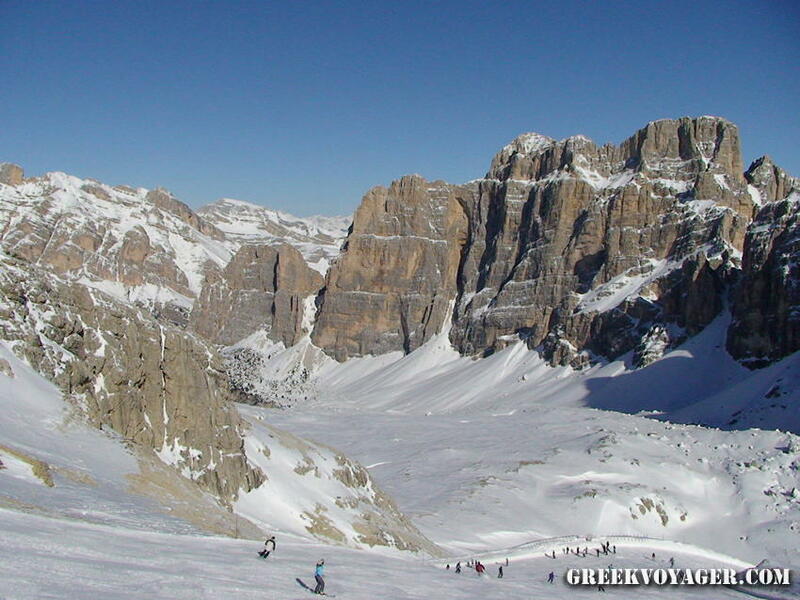 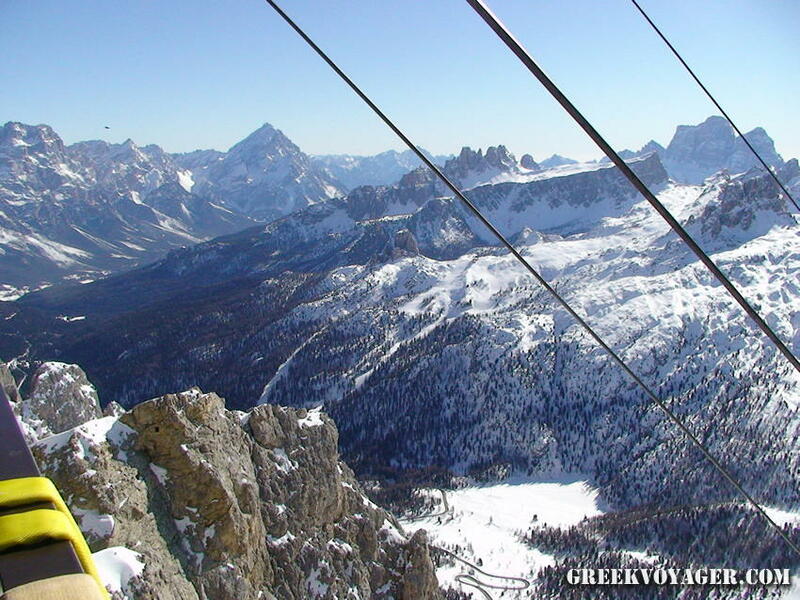 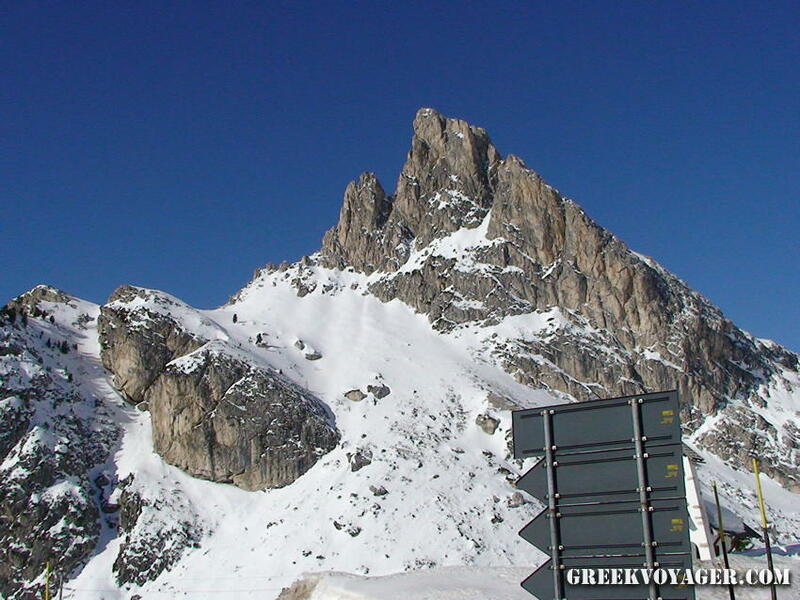 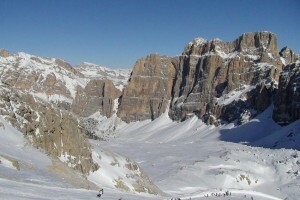 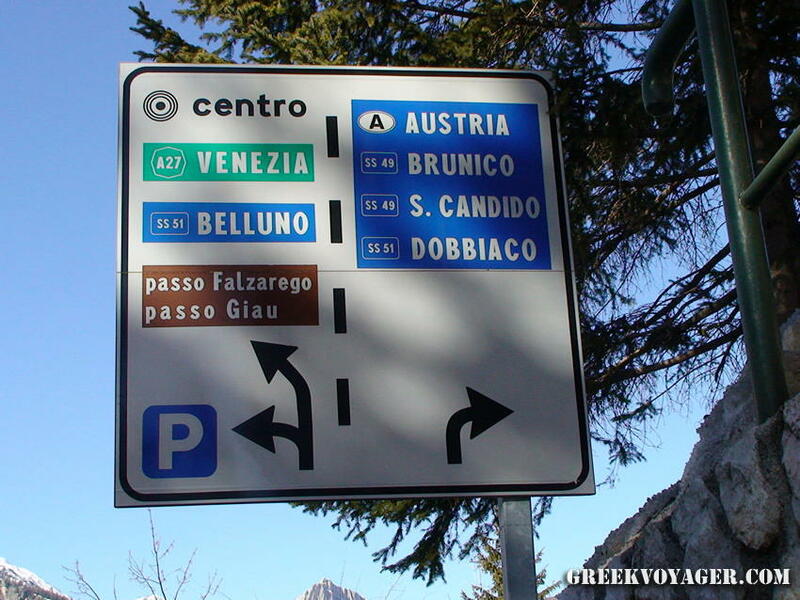 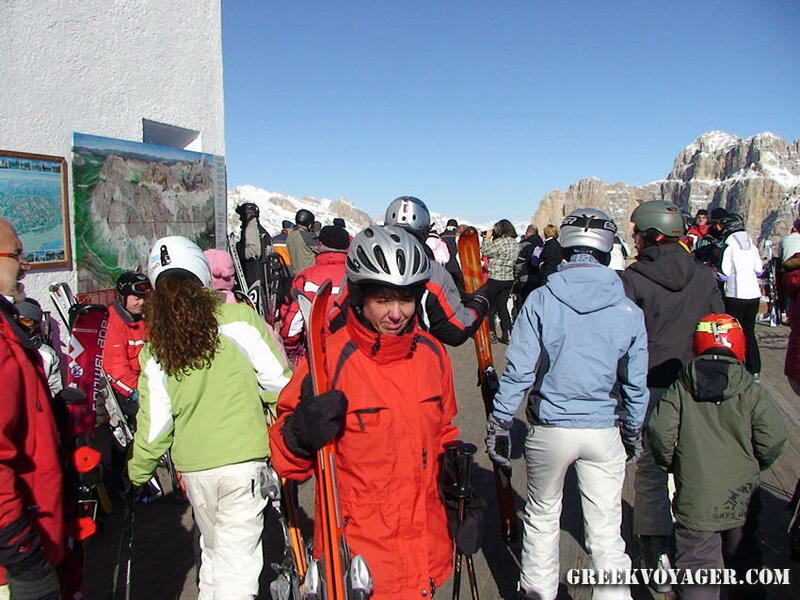 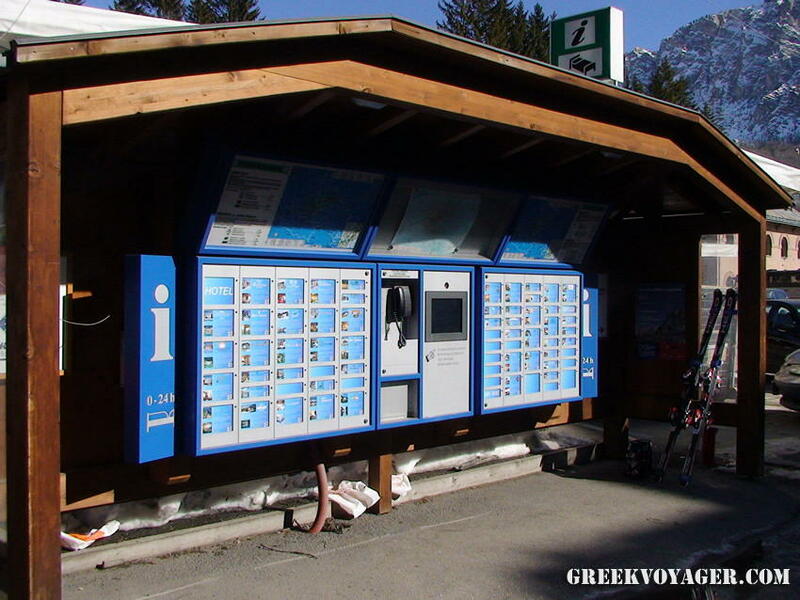 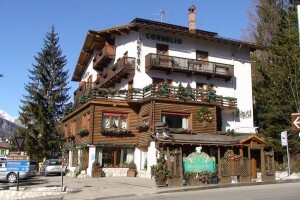 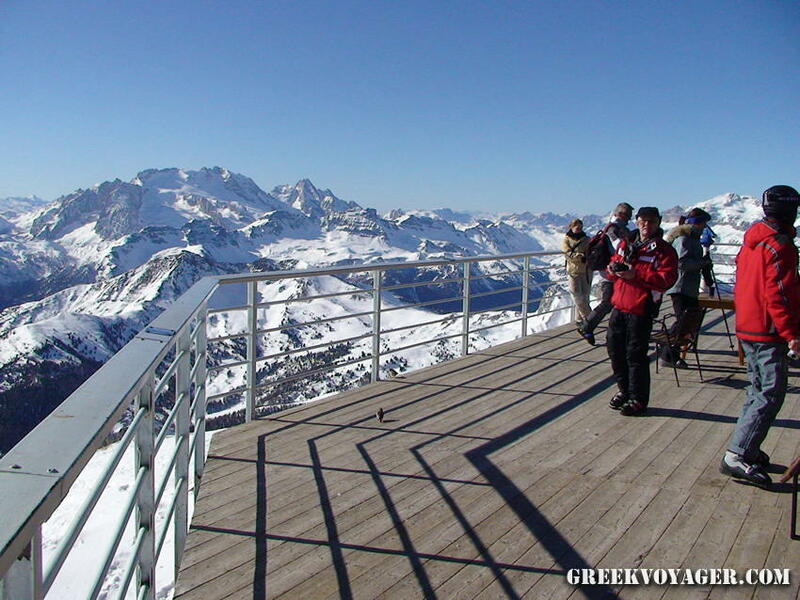 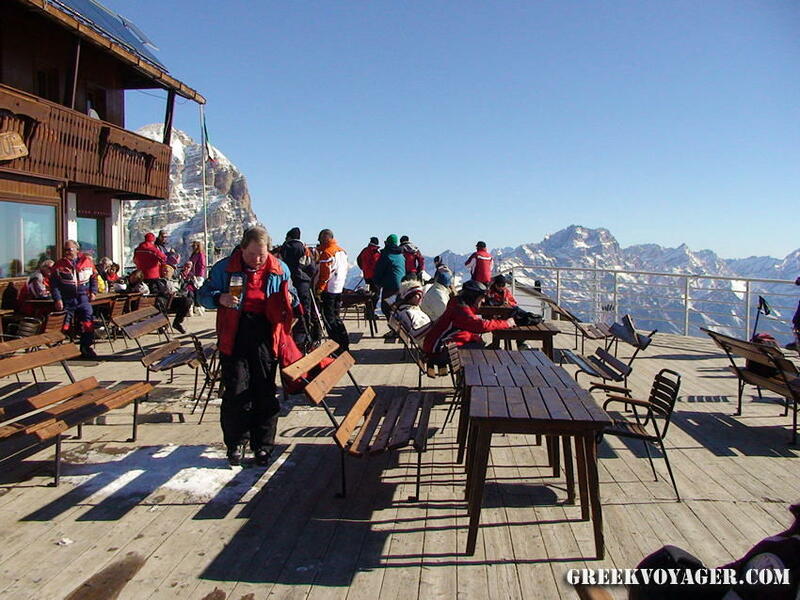 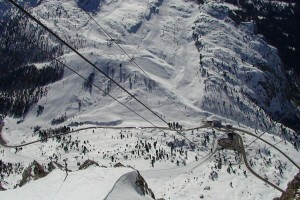 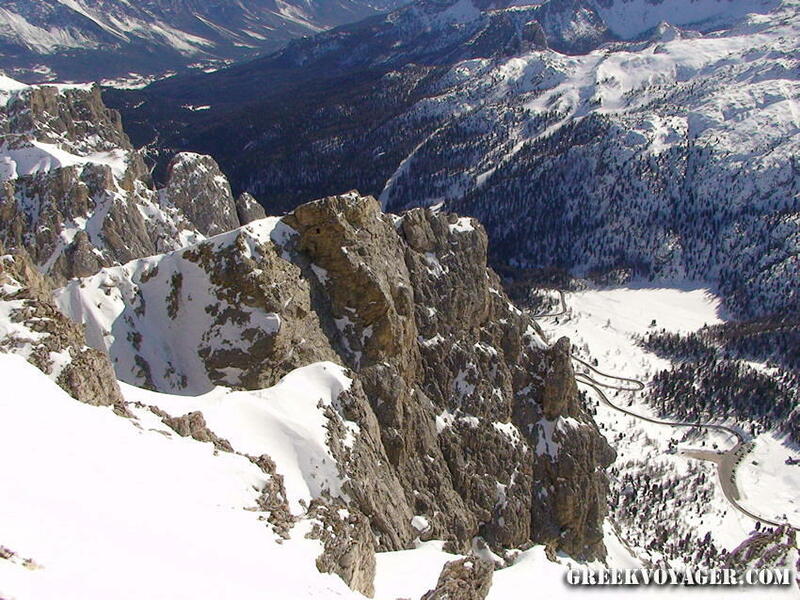 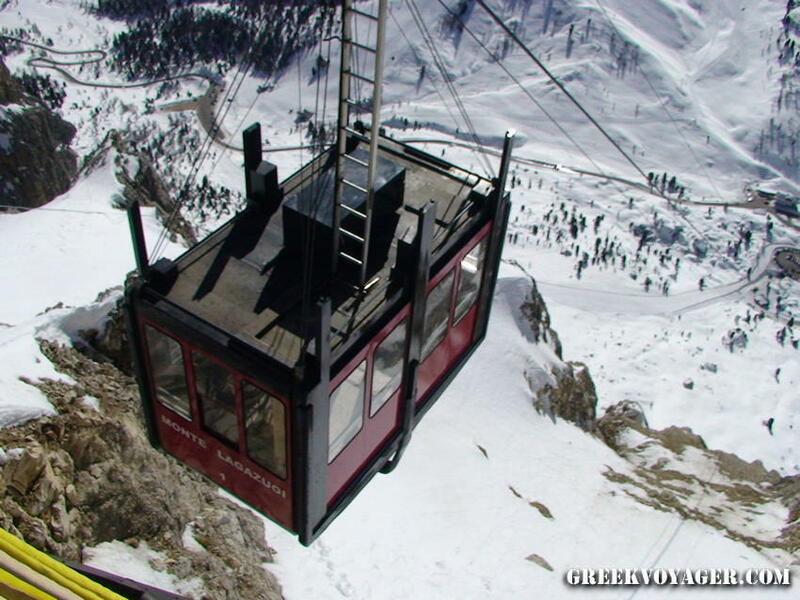 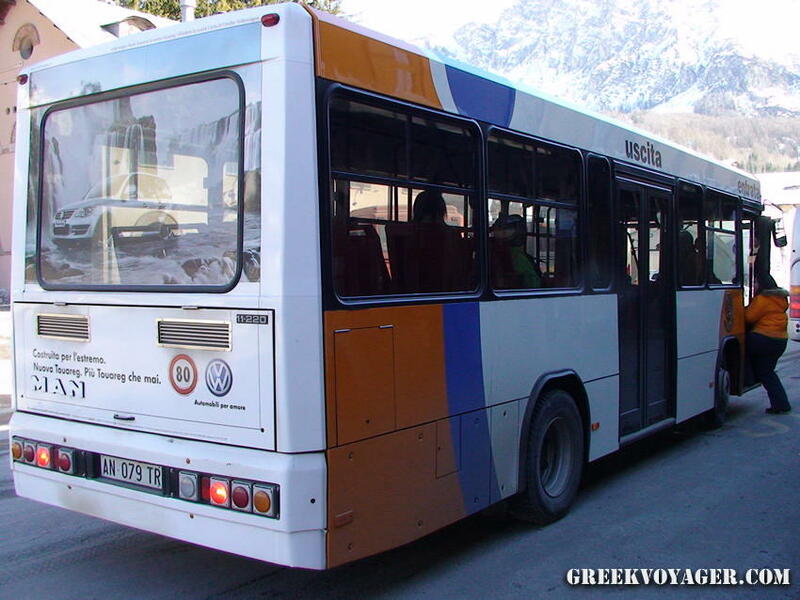 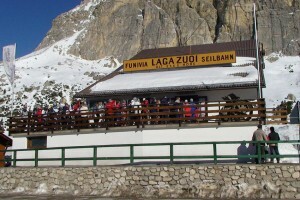 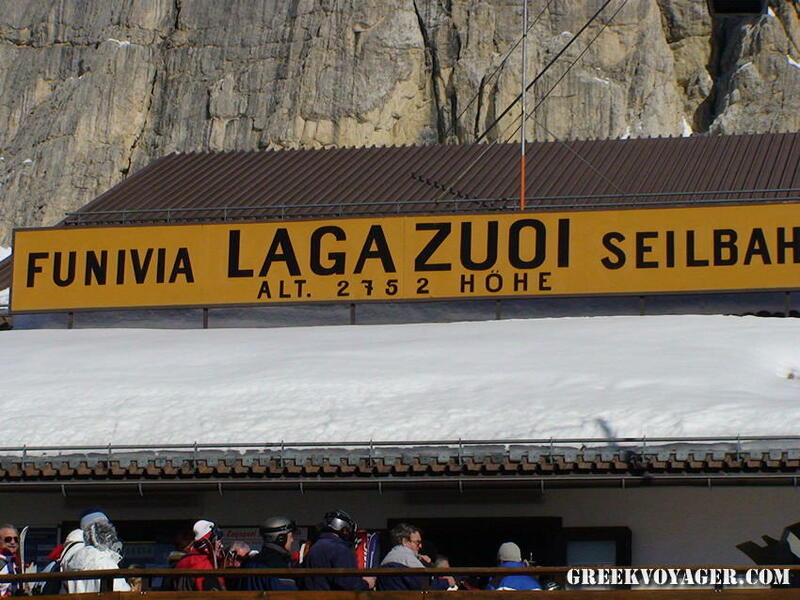 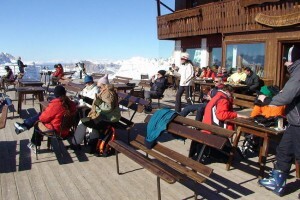 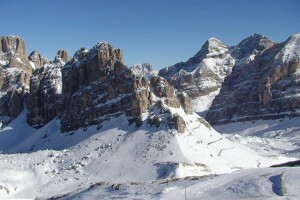 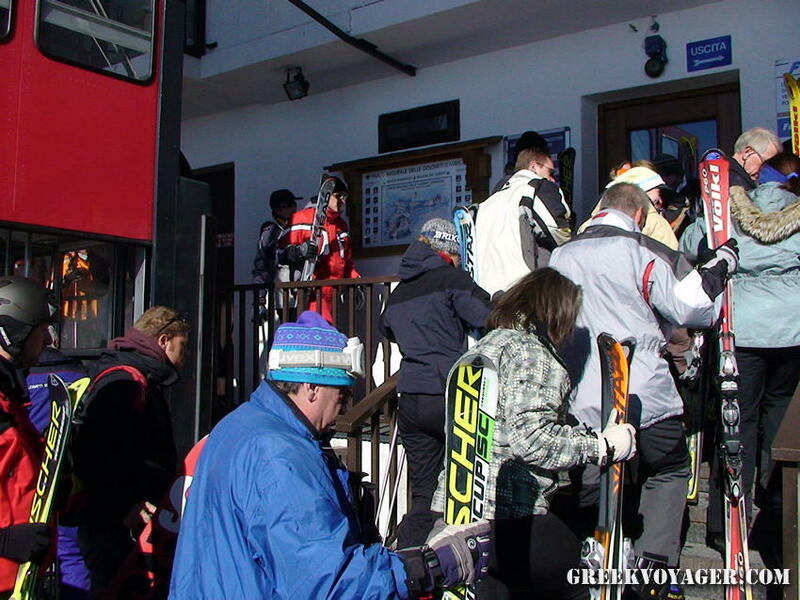 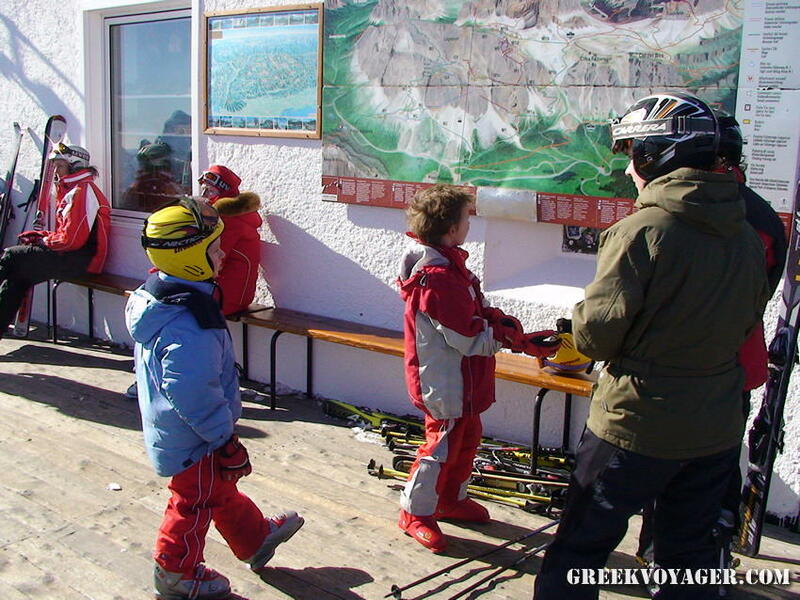 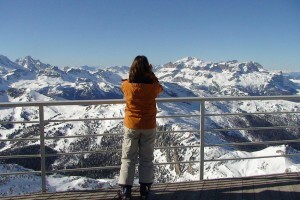 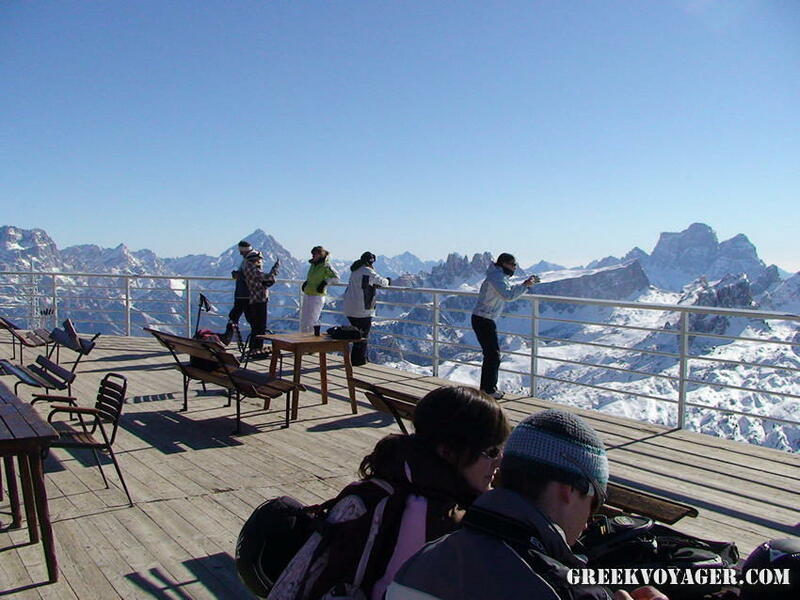 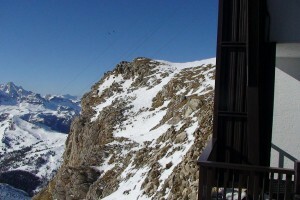 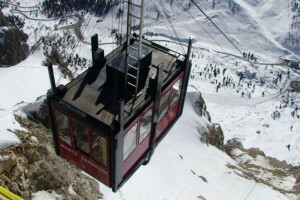 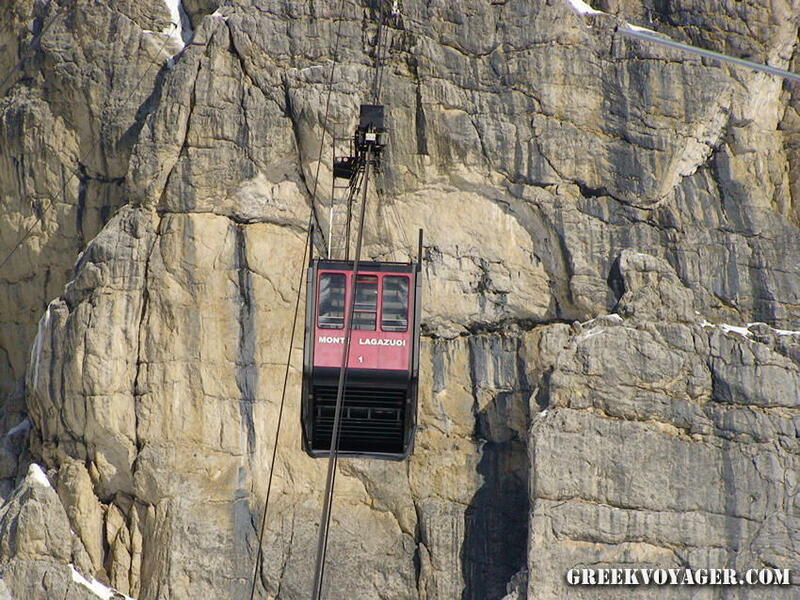 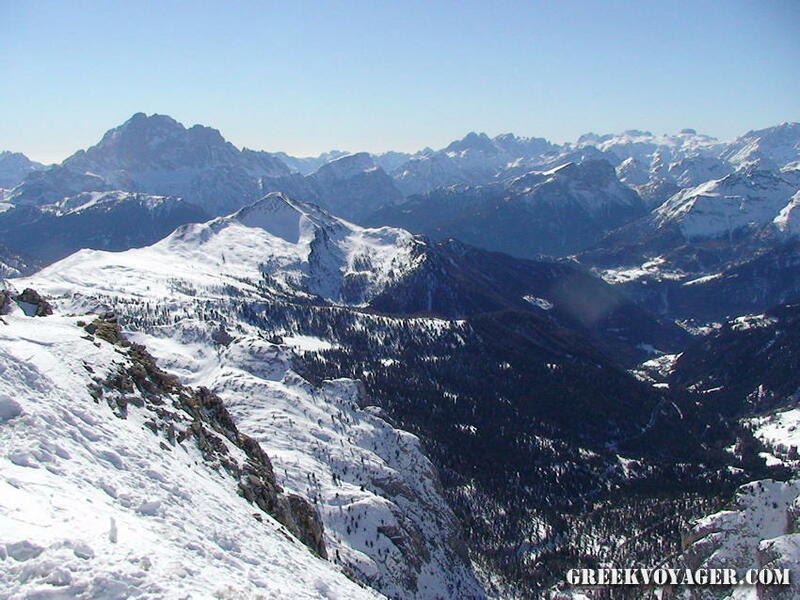 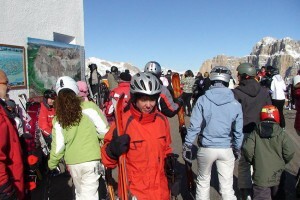 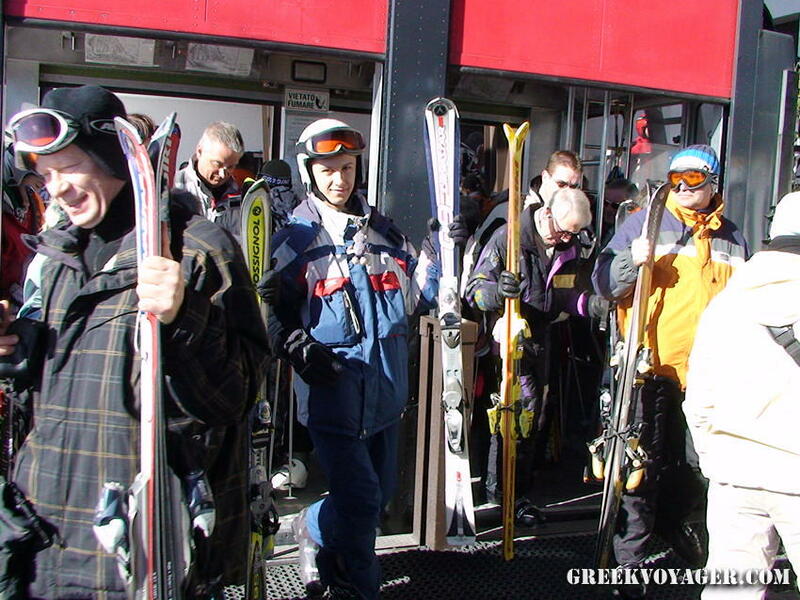 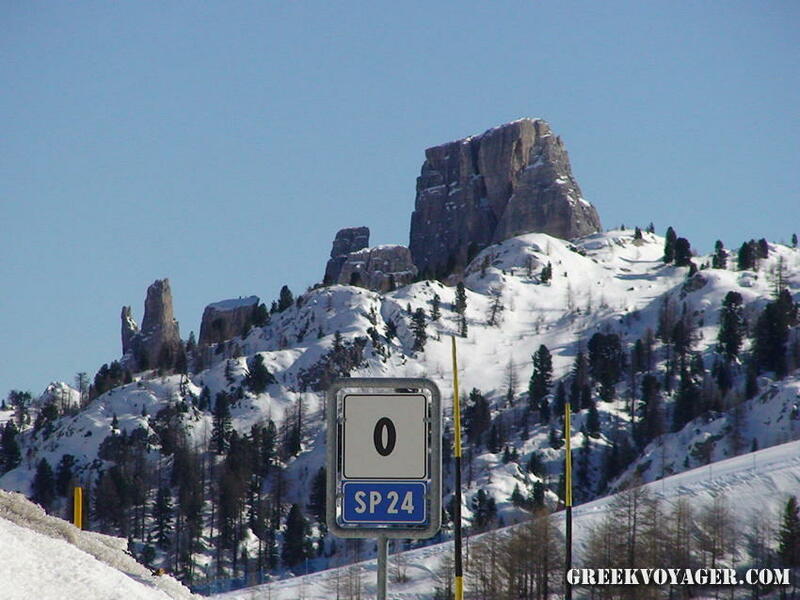 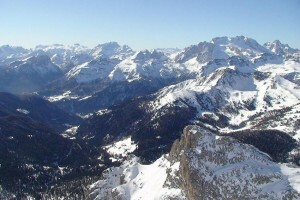 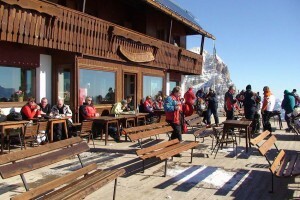 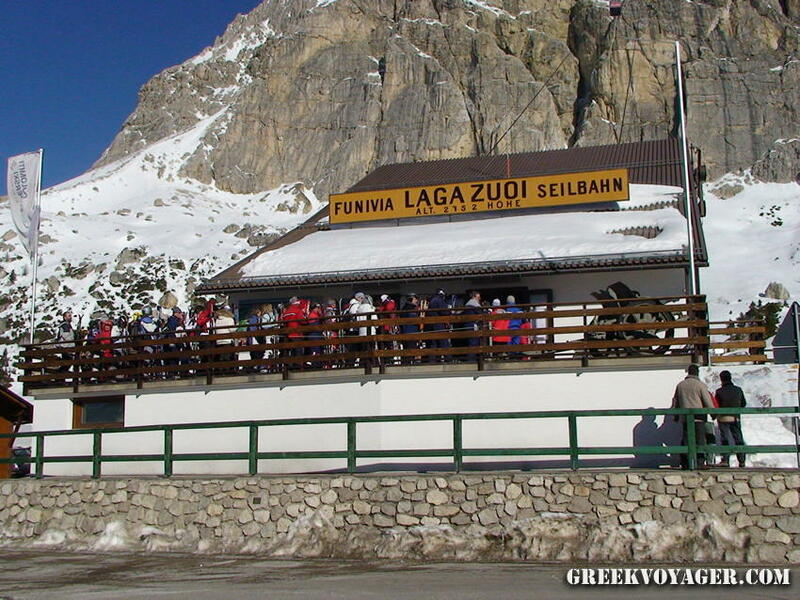 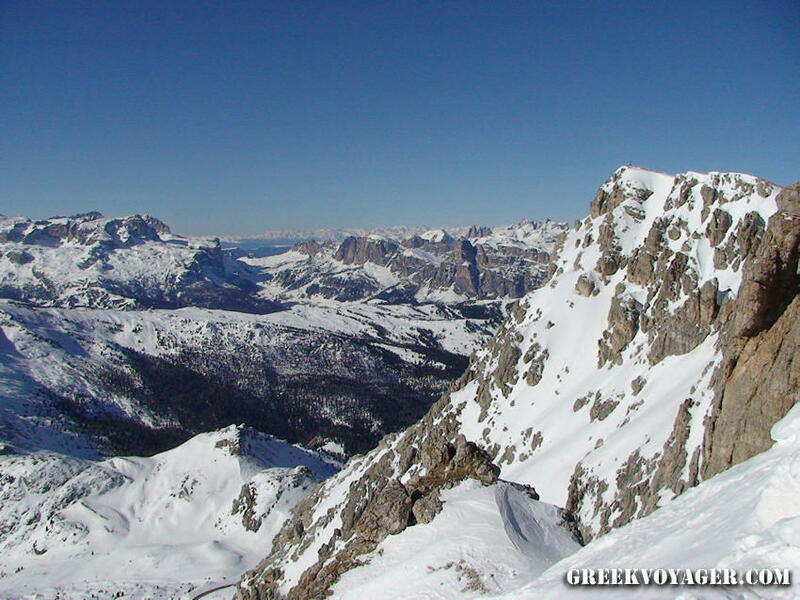 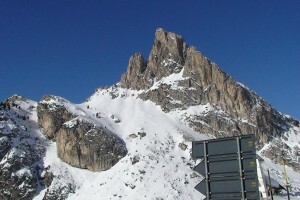 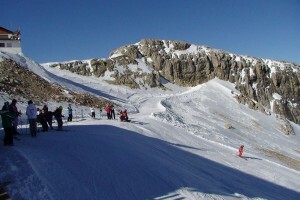 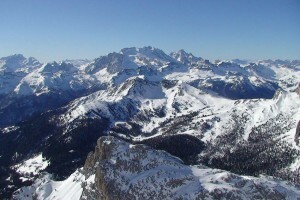 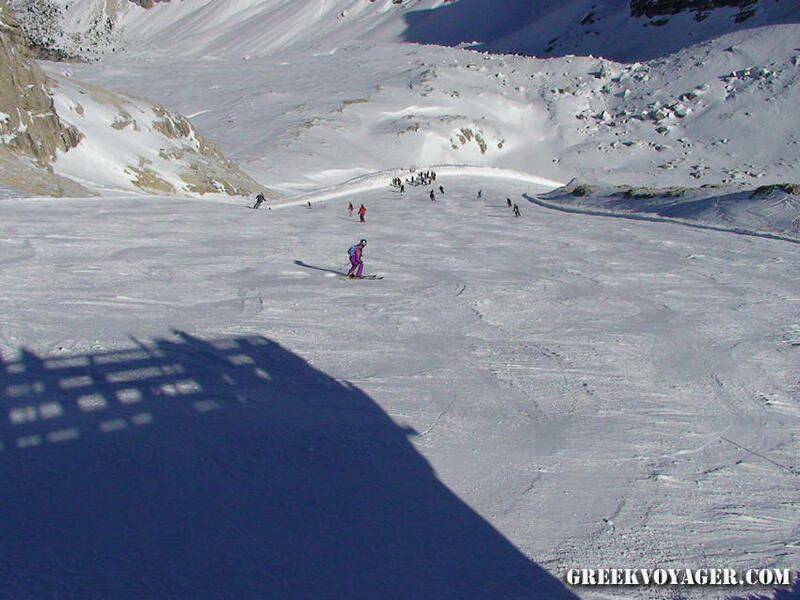 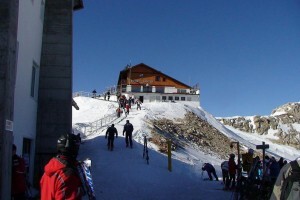 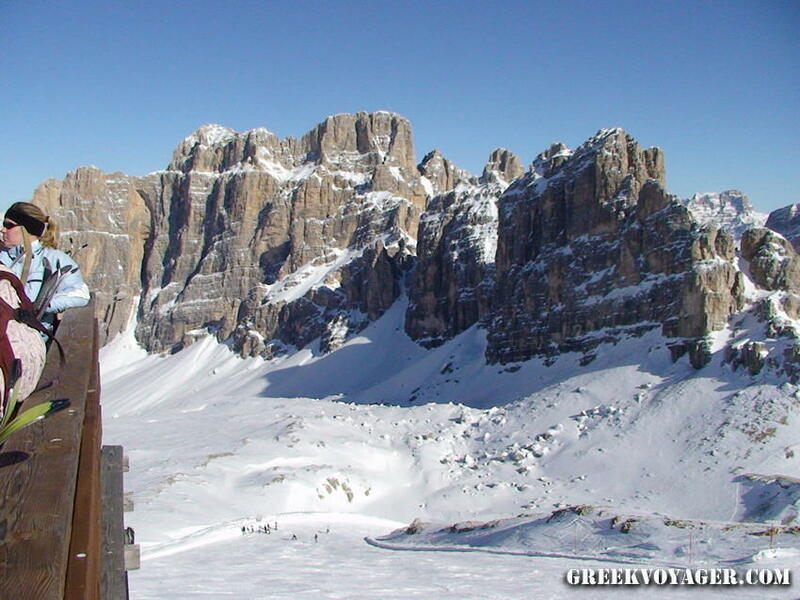 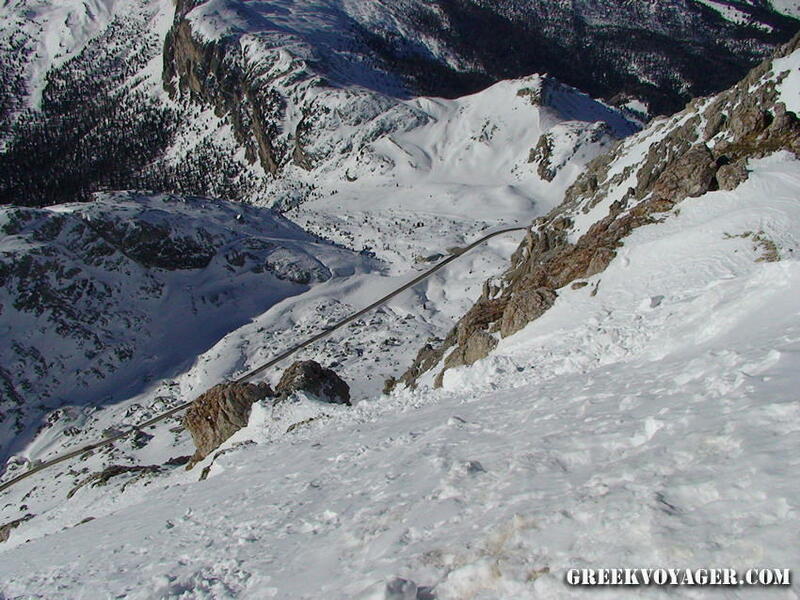 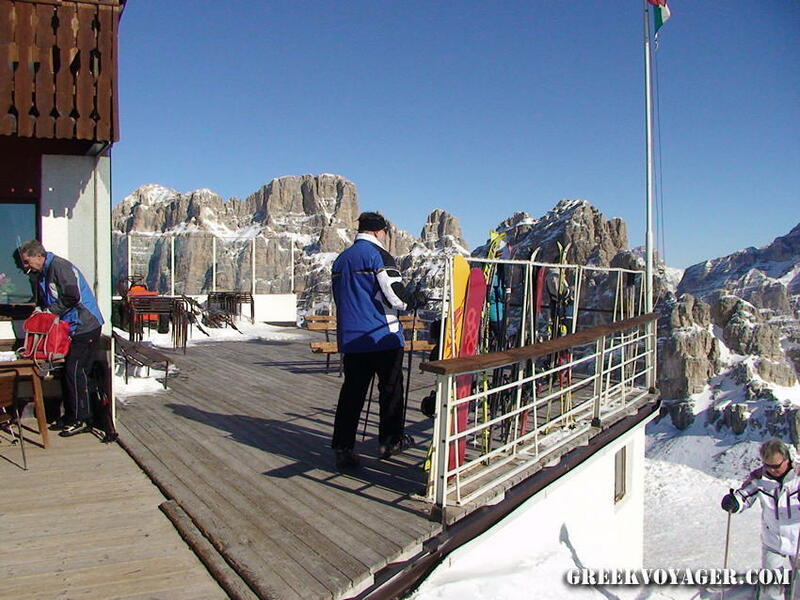 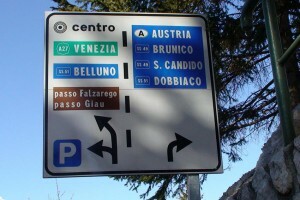 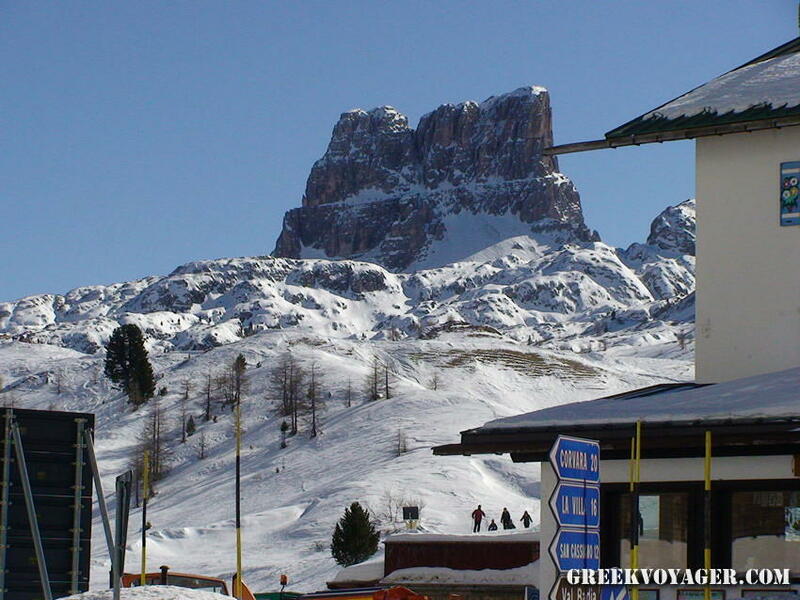 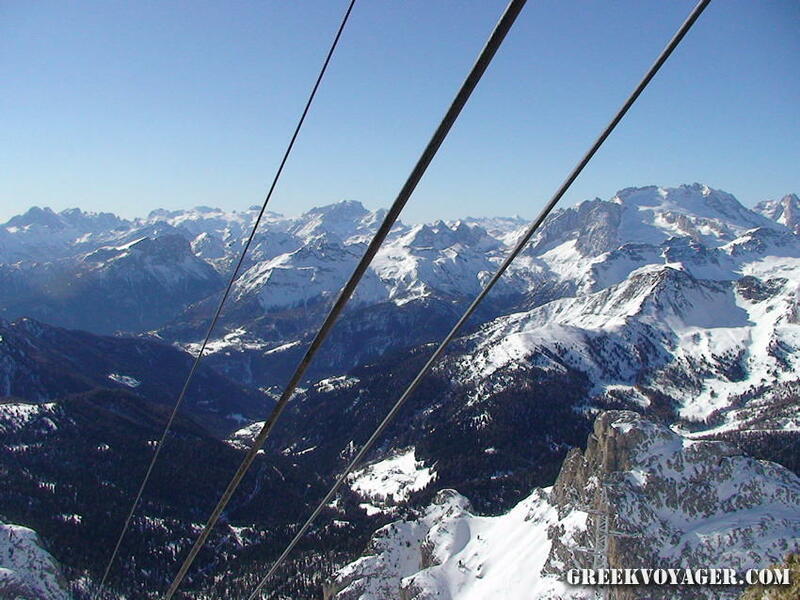 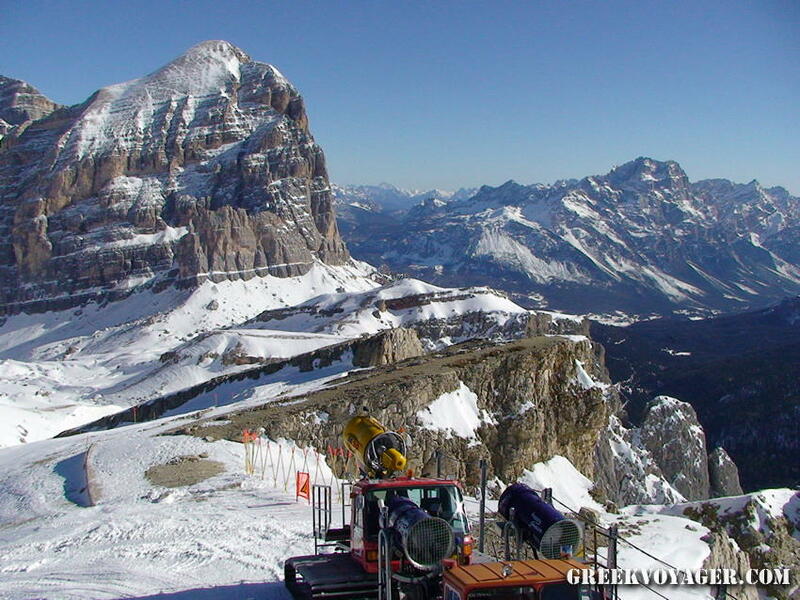 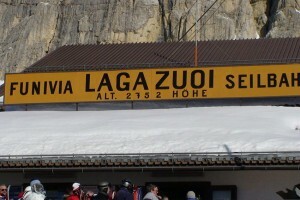 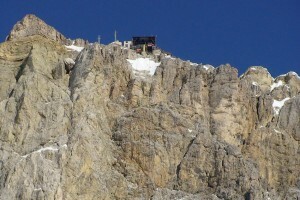 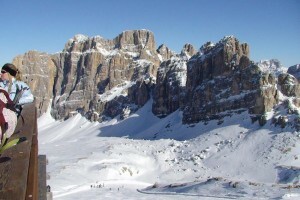 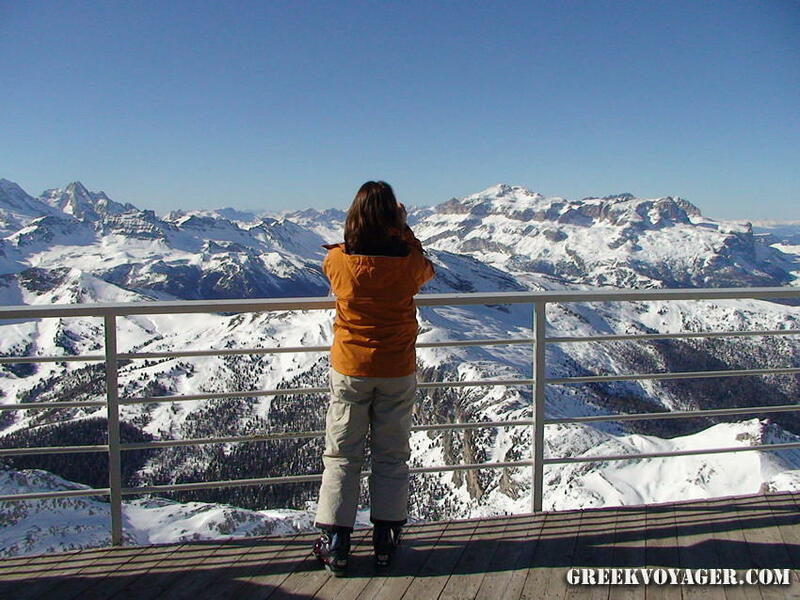 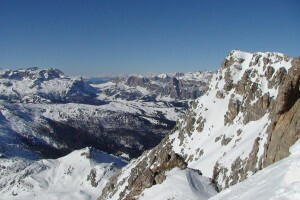 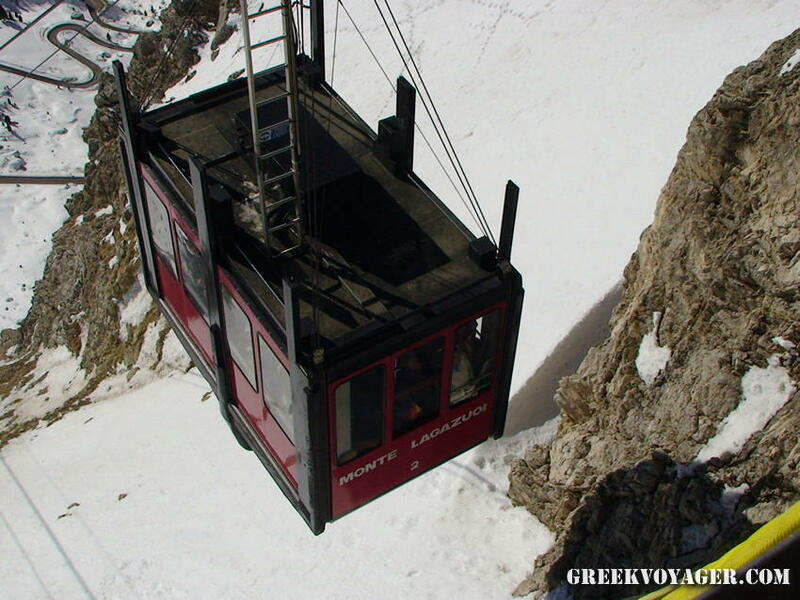 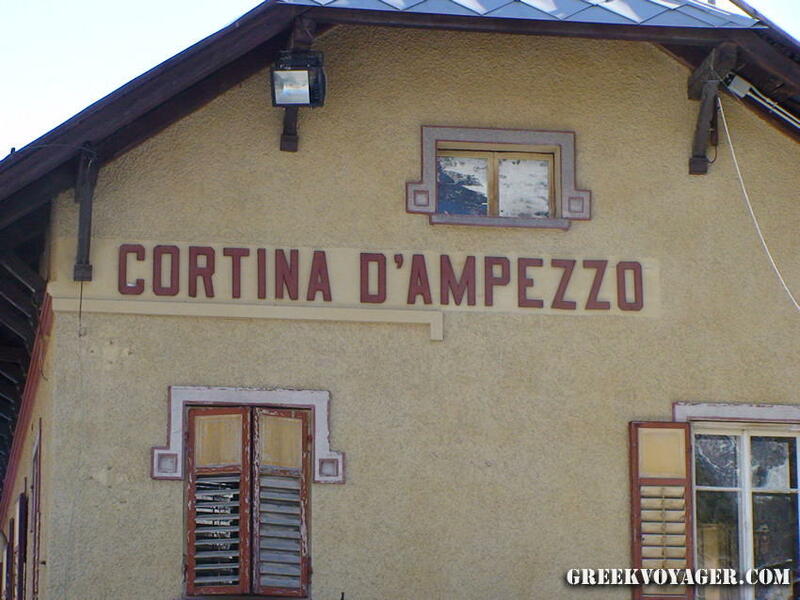 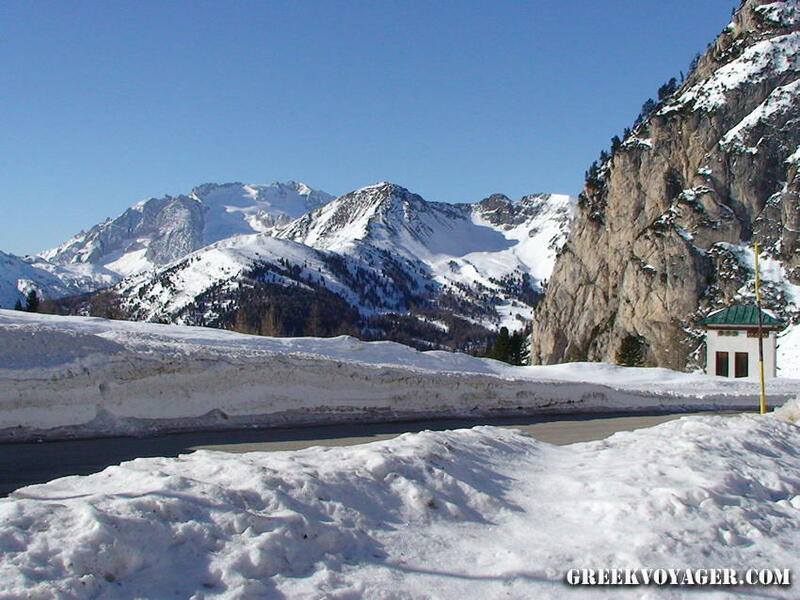 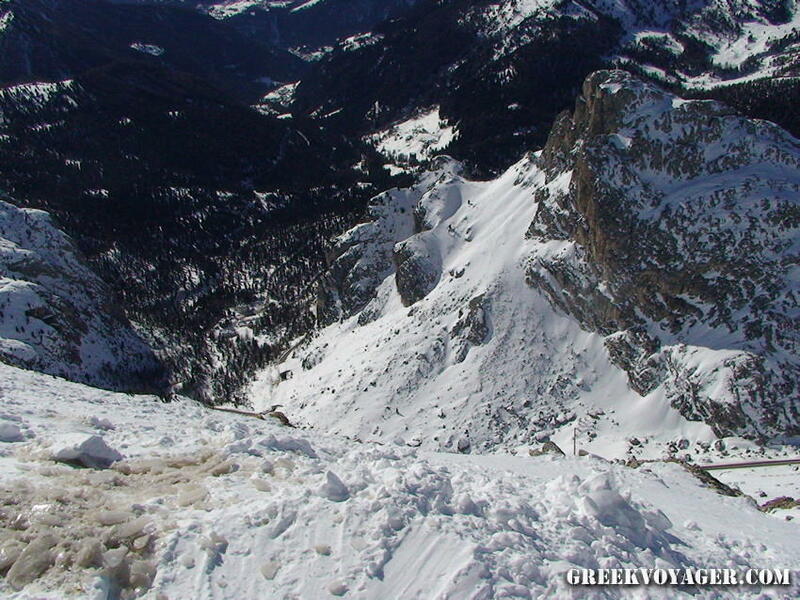 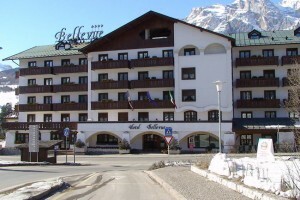 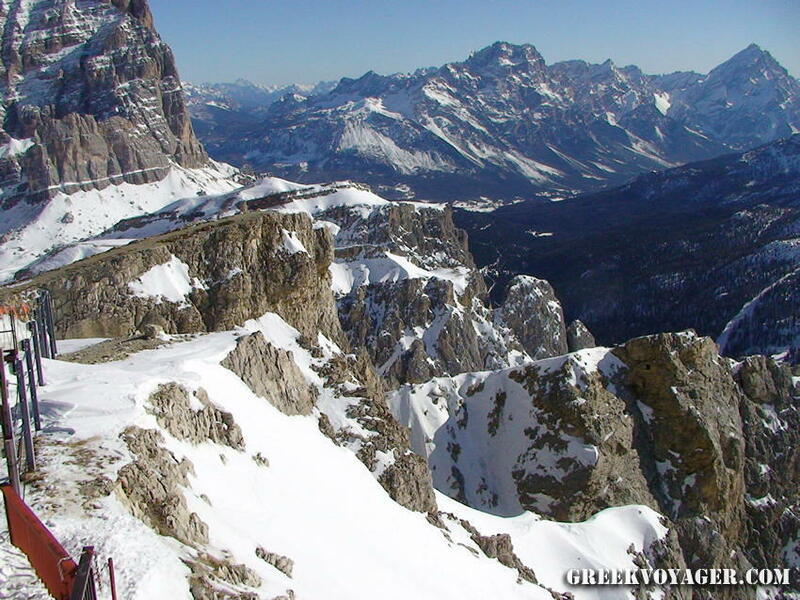 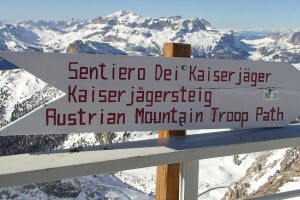 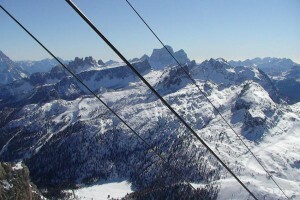 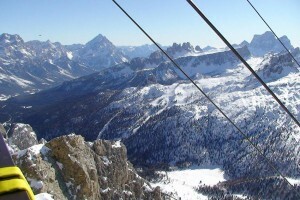 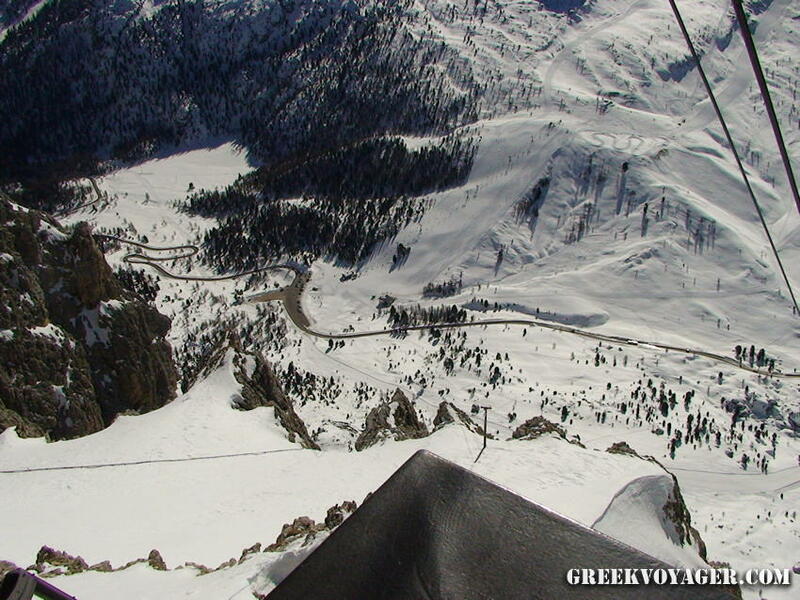 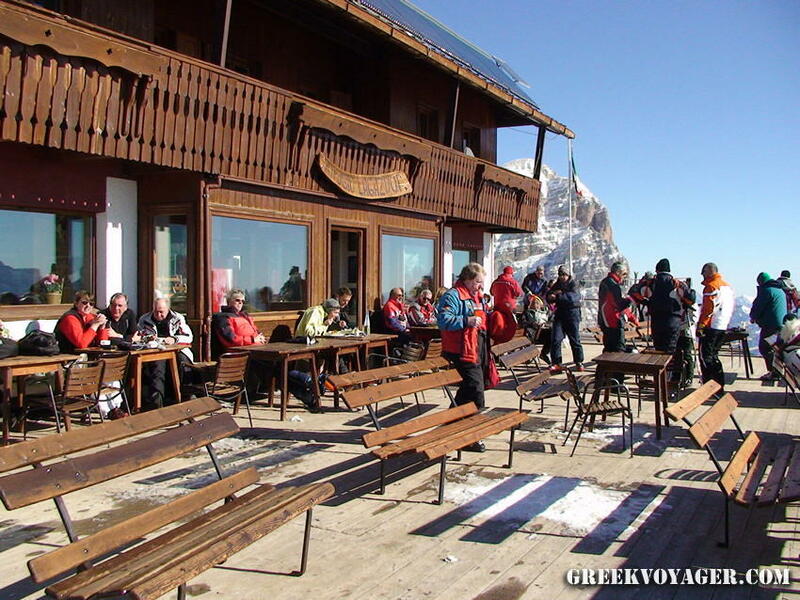 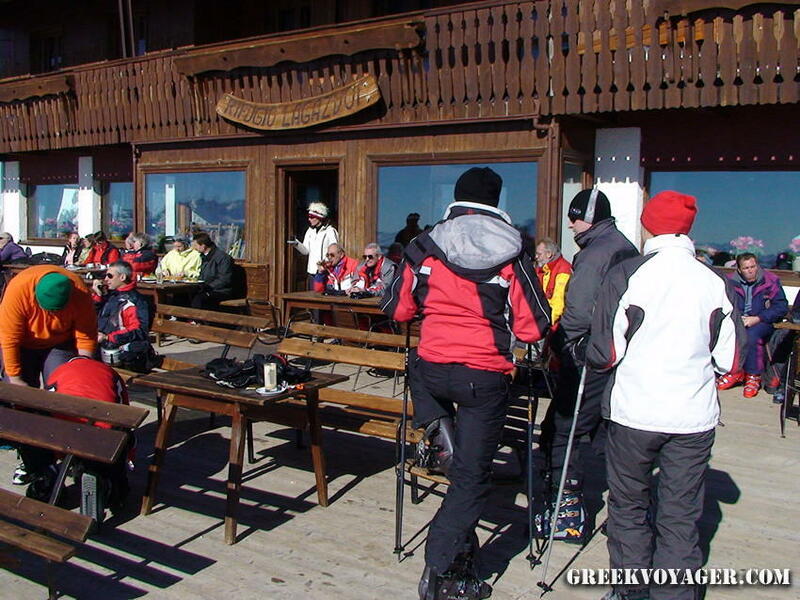 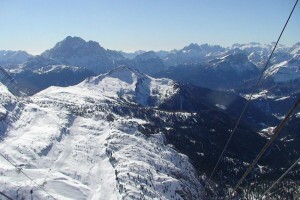 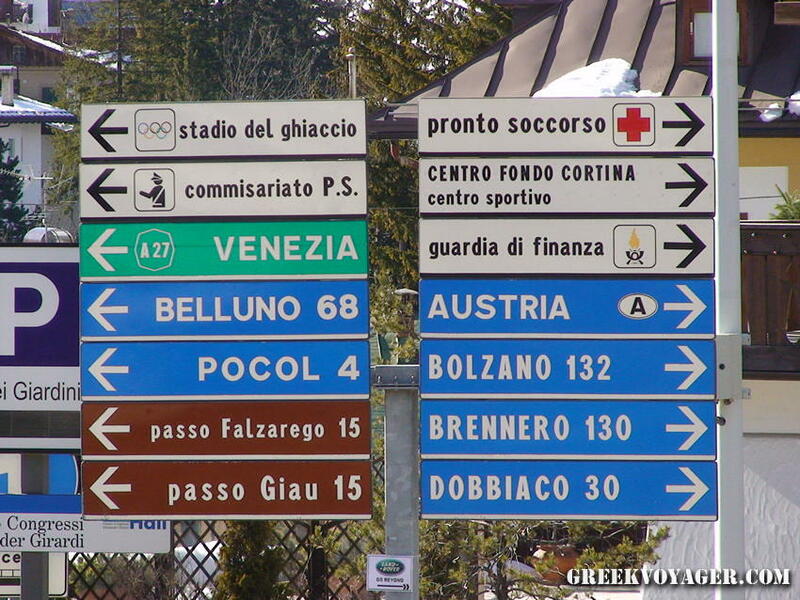 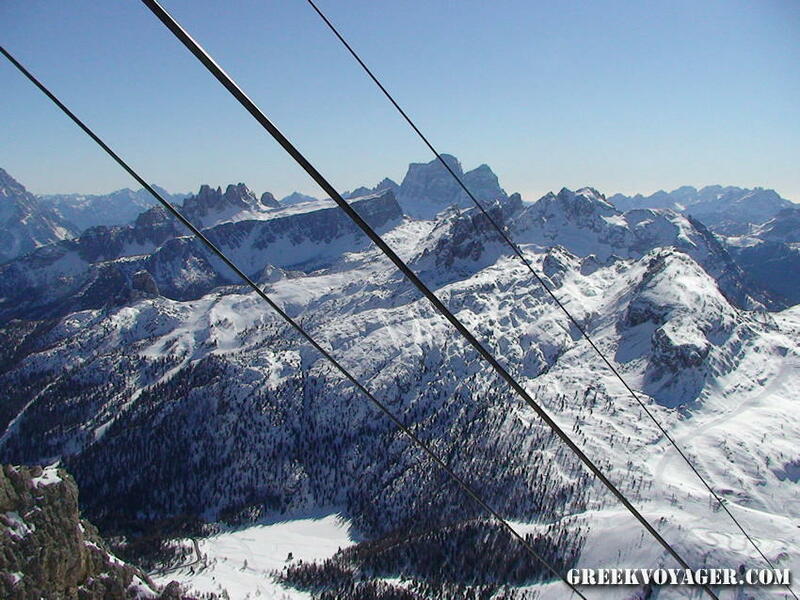 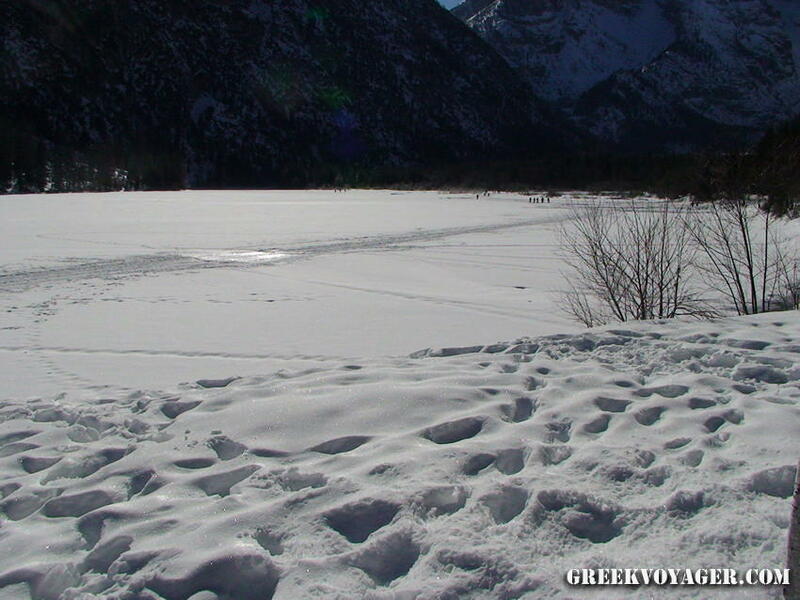 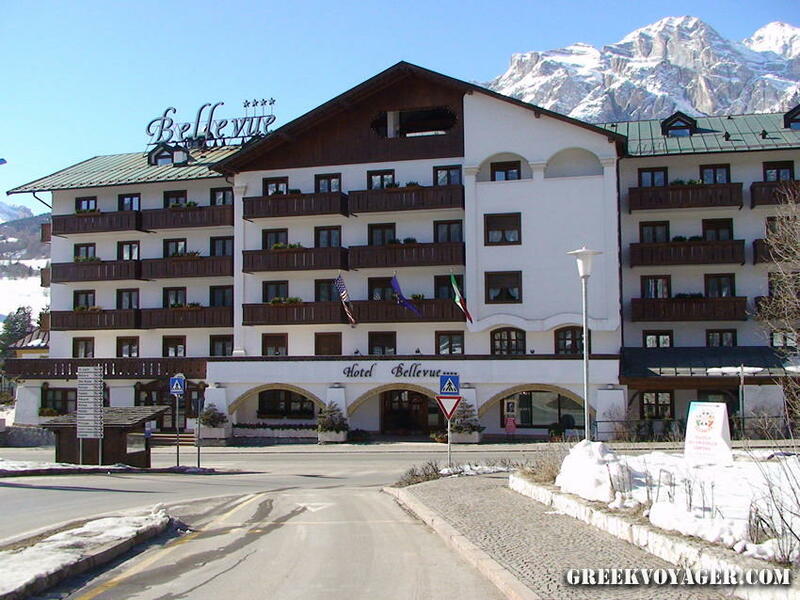 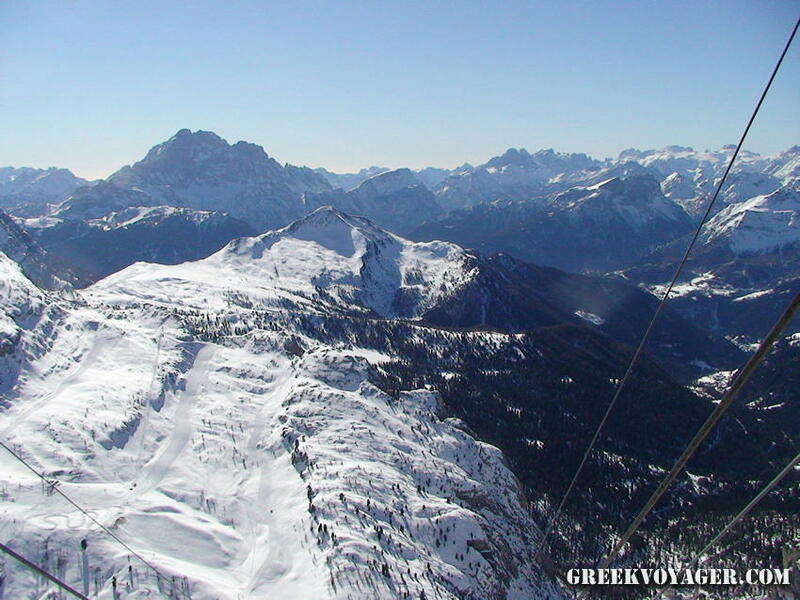 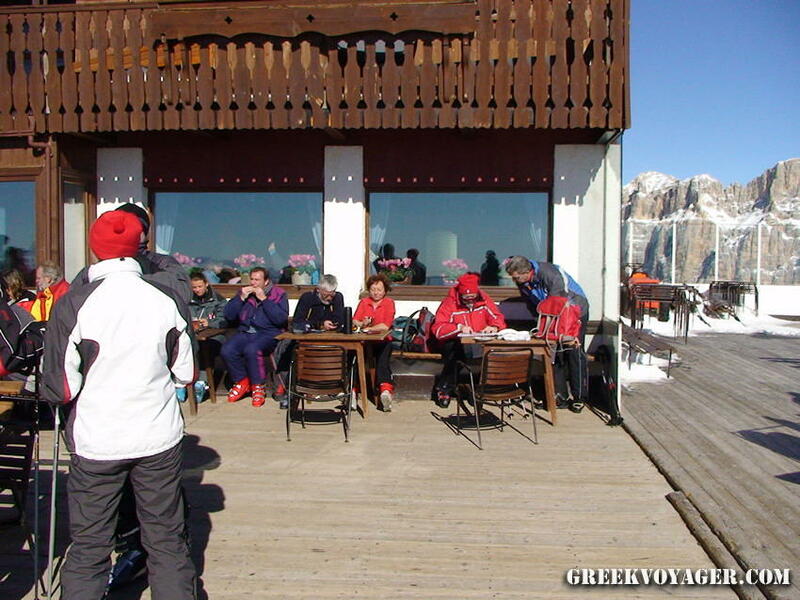 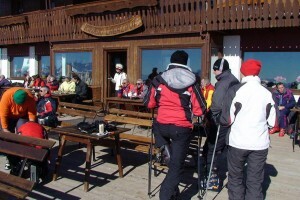 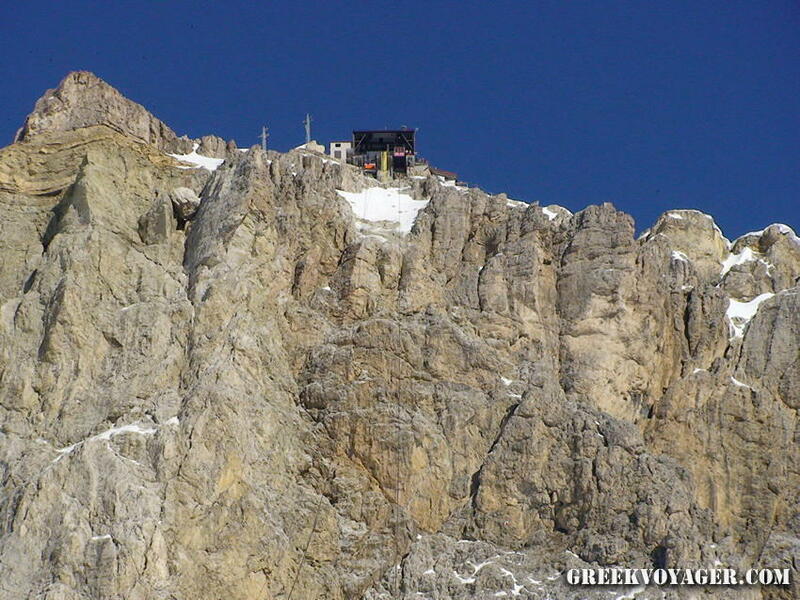 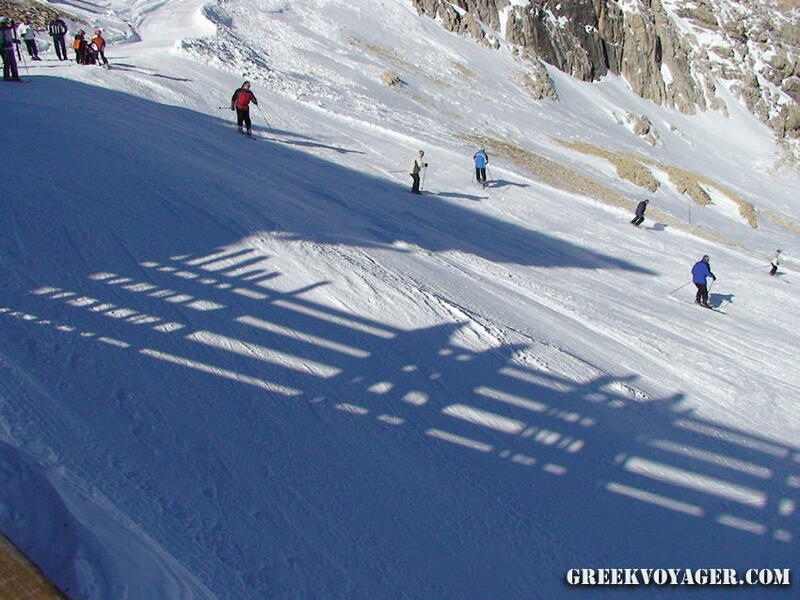 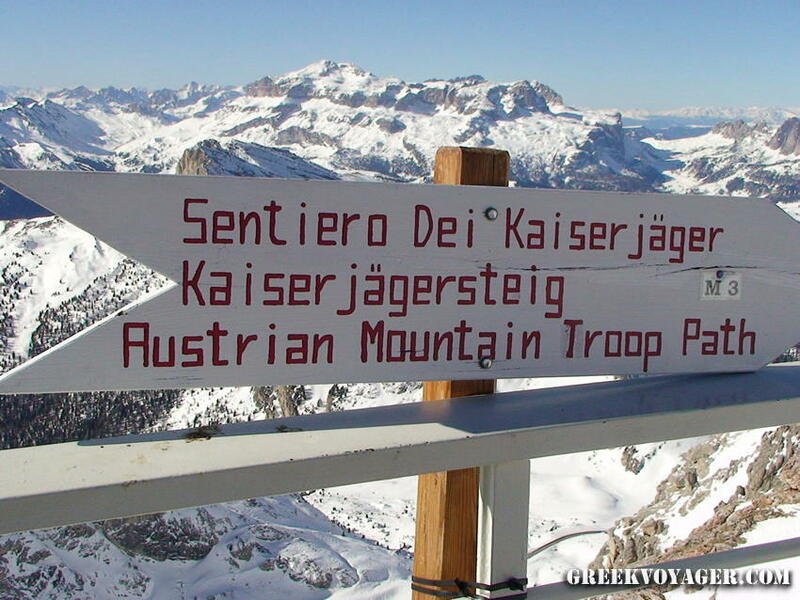 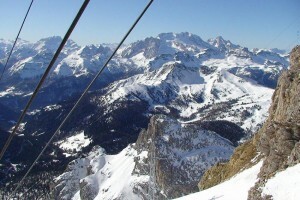 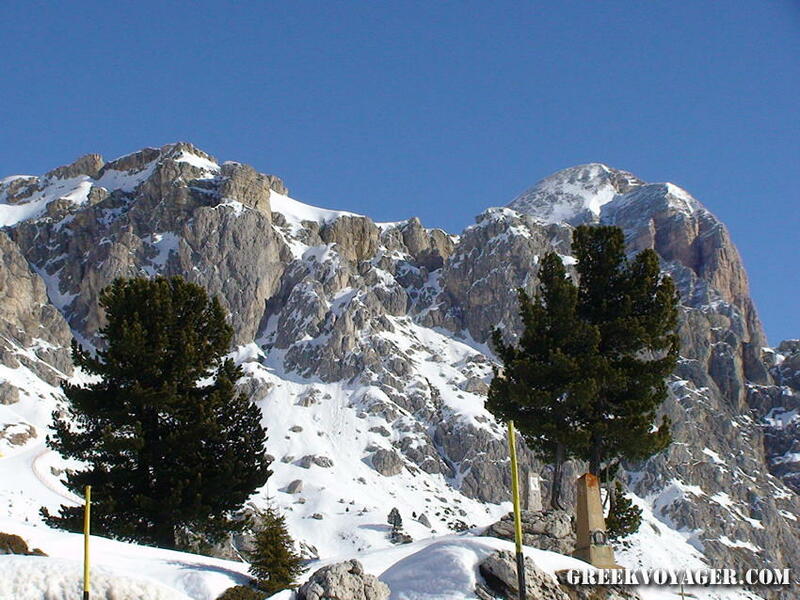 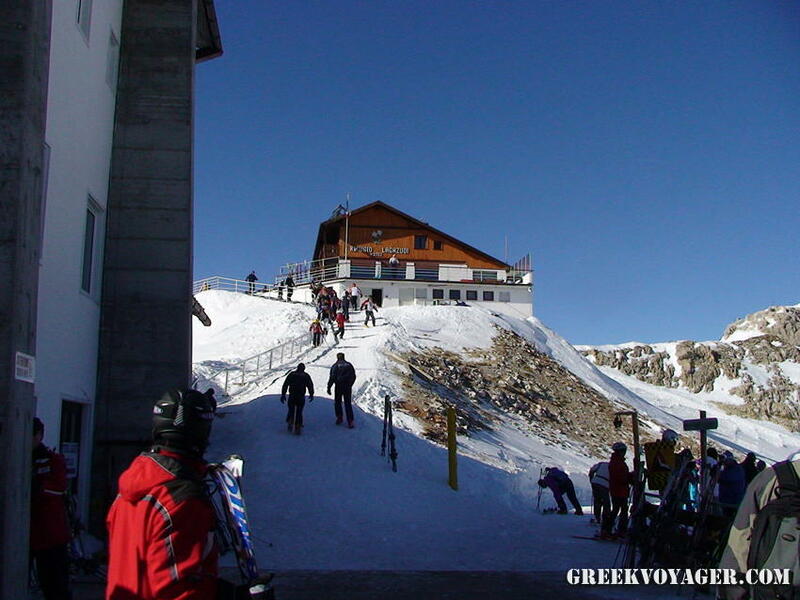 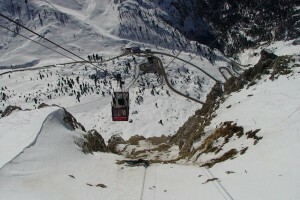 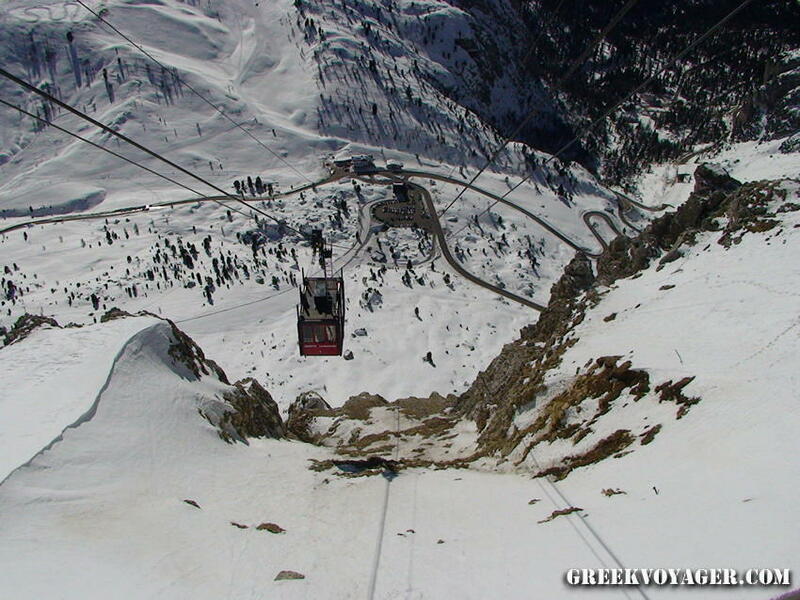 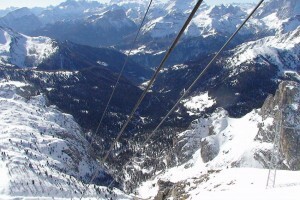 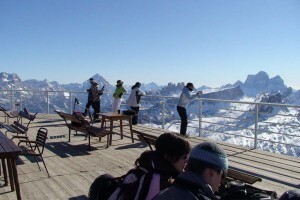 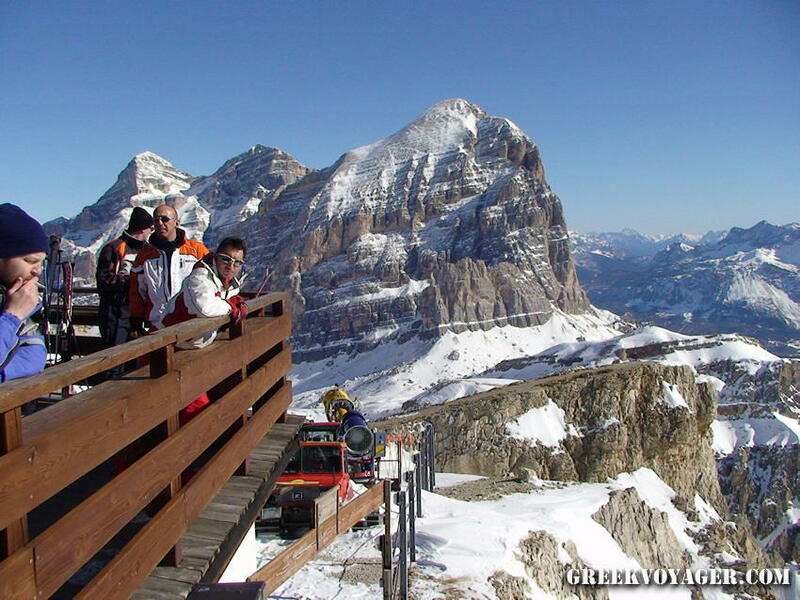 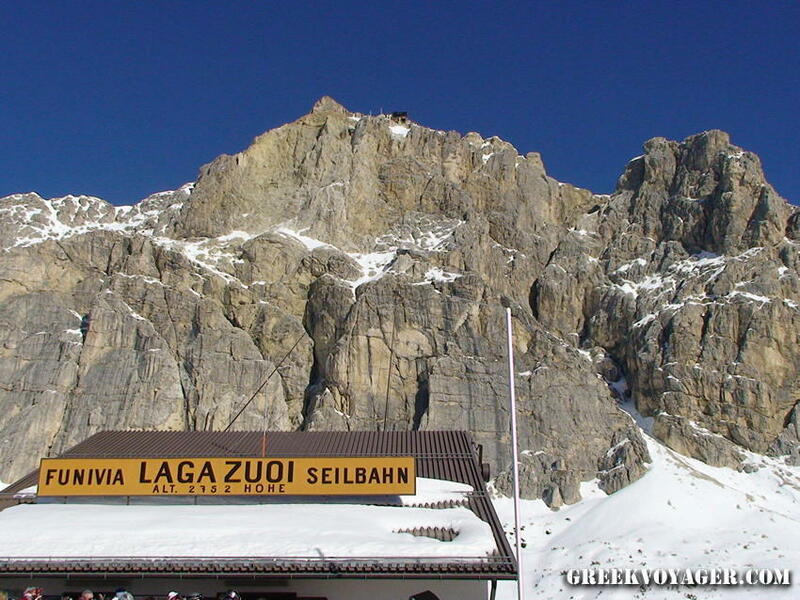 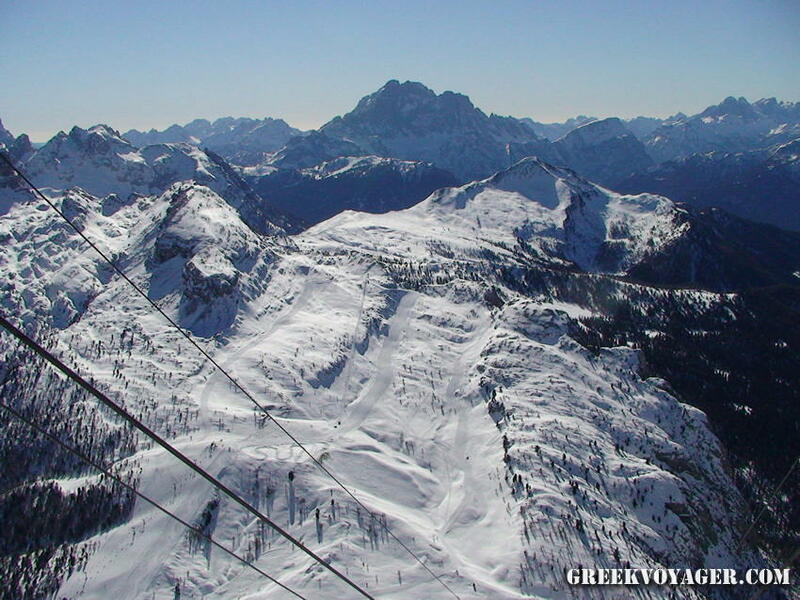 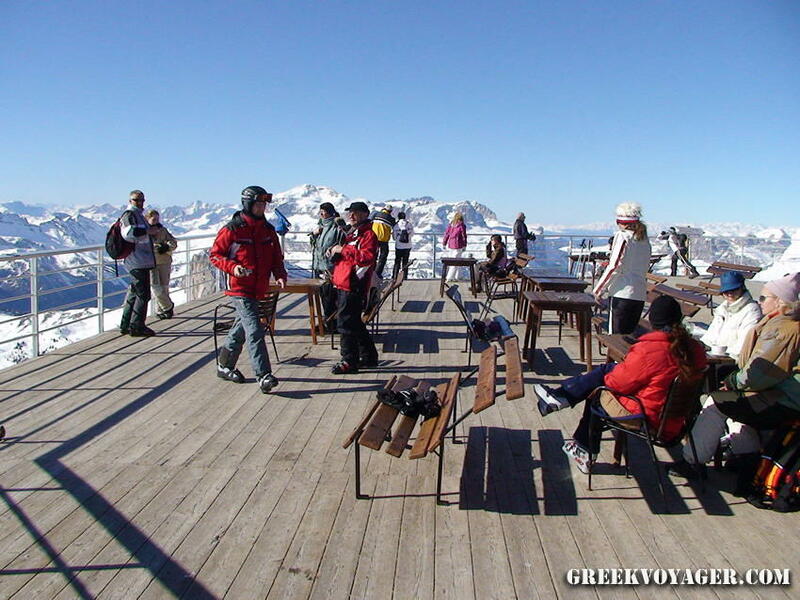 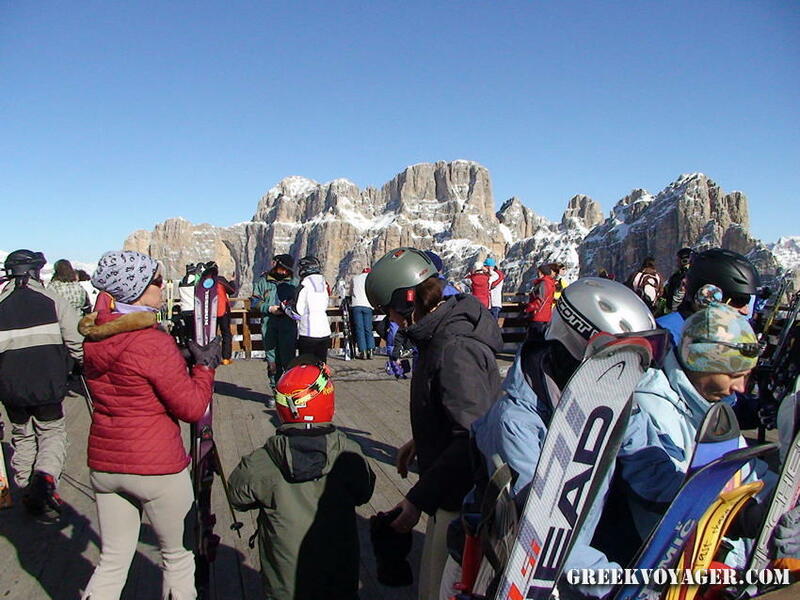 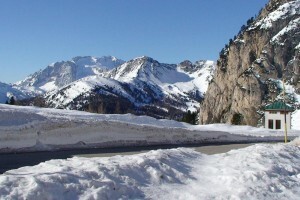 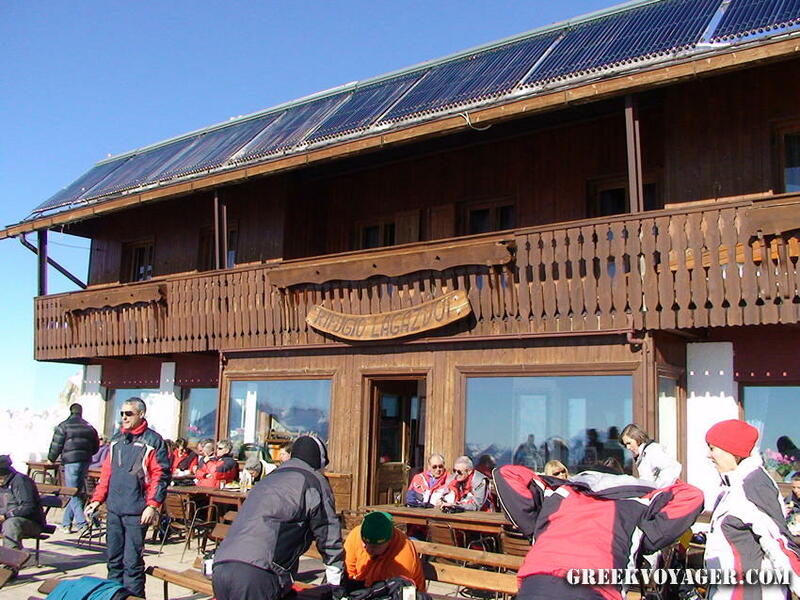 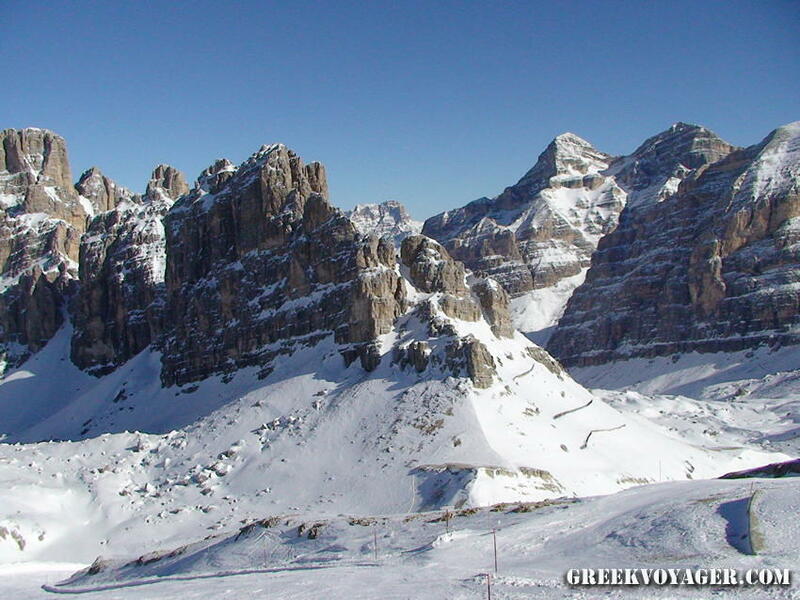 Cortina is located at the top of the alpine Valle del Boite, encircled by the Dolomites. 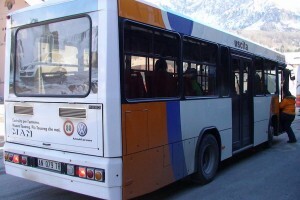 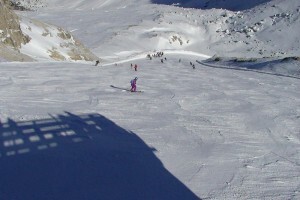 The base altitude in the city center is at 1,224 m and the top altitude at 2,930 m. There are 101 runs of 140 km; the longest run is 11 km. 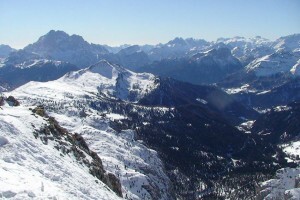 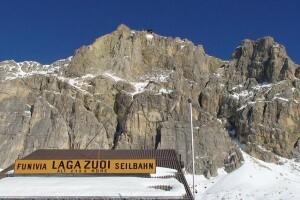 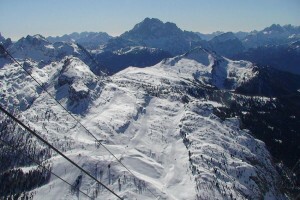 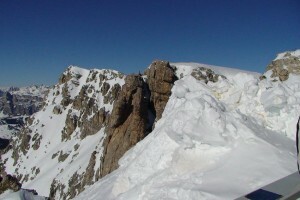 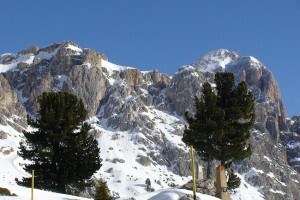 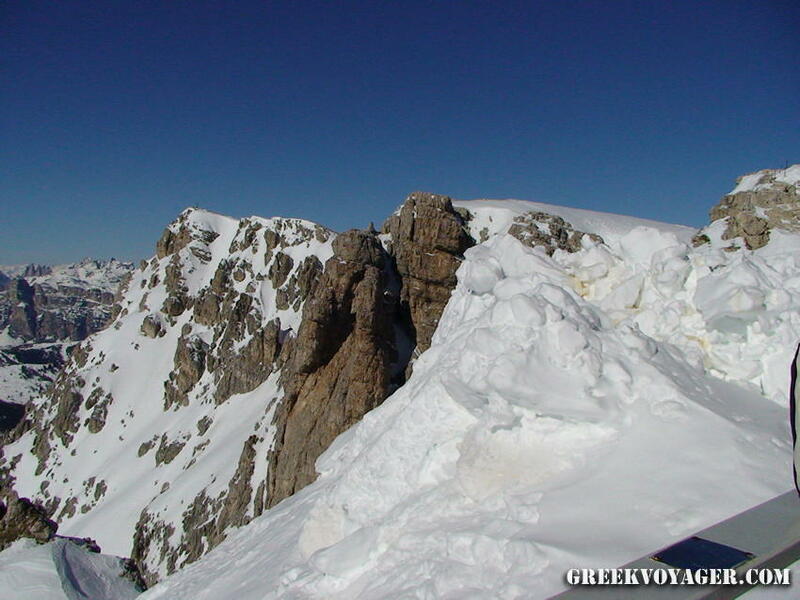 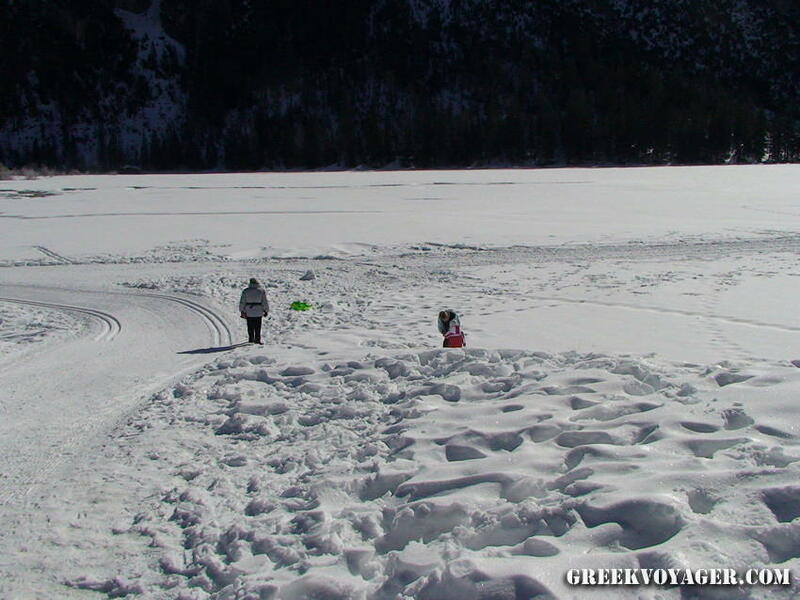 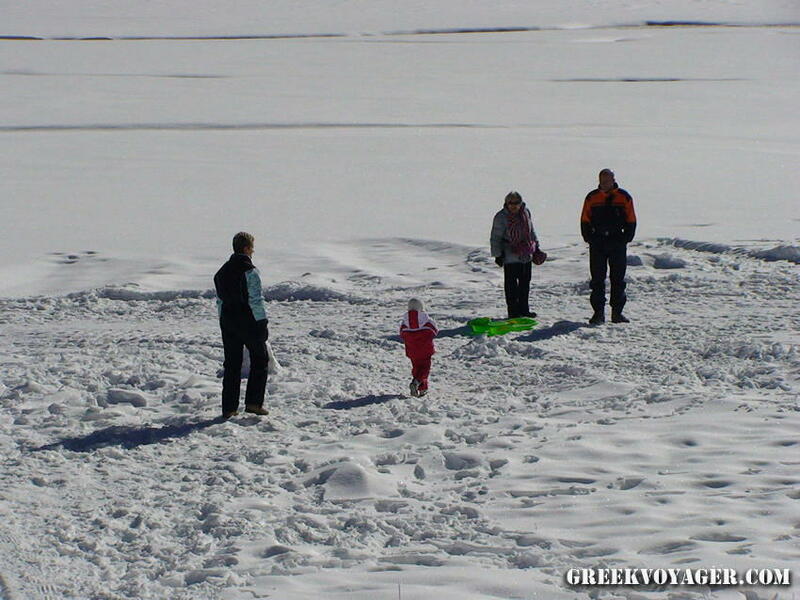 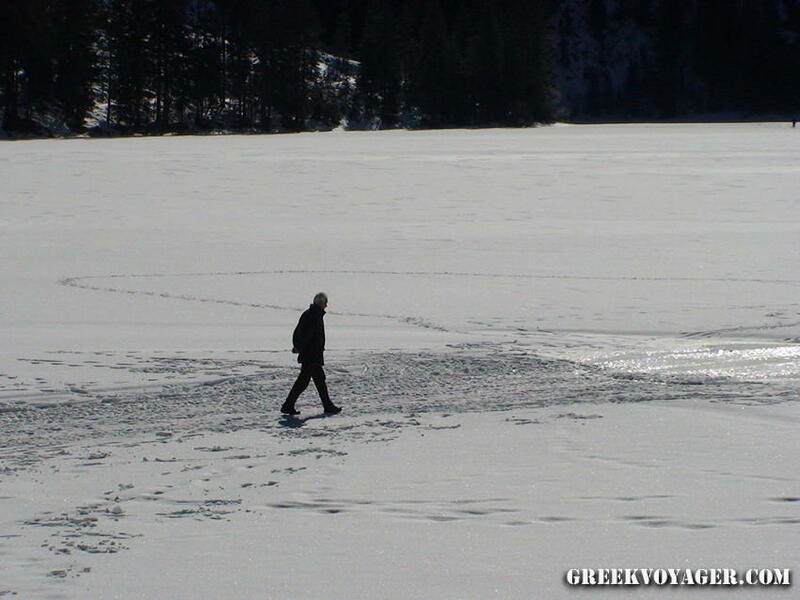 The highest peak is on Tofana di Mezzo at 3,244 m. Nature is wonderful enriched with torrents, streams and little lakes. 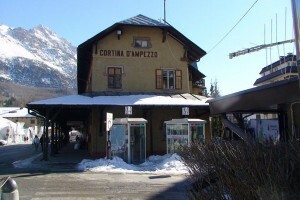 Cortina is home to some of the most famous names in fashion; also to various artisan shops, raft stores and stores specialized in mountaineering equipment. 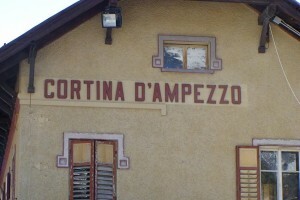 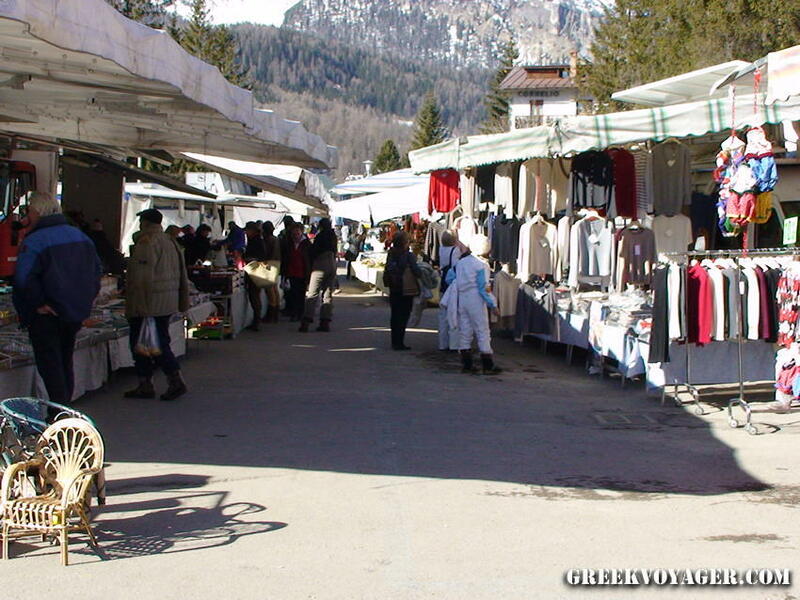 The symbol of shopping still is La Cooperativa di Cortina, founded on June 28, 1893. 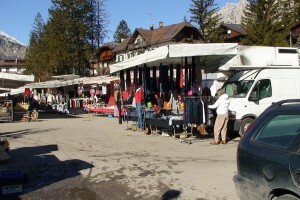 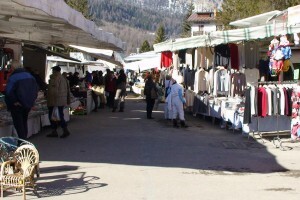 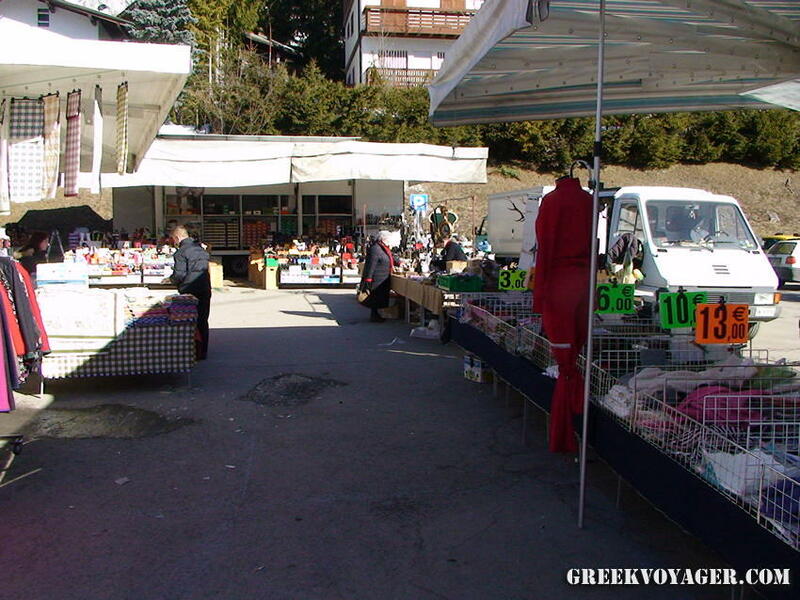 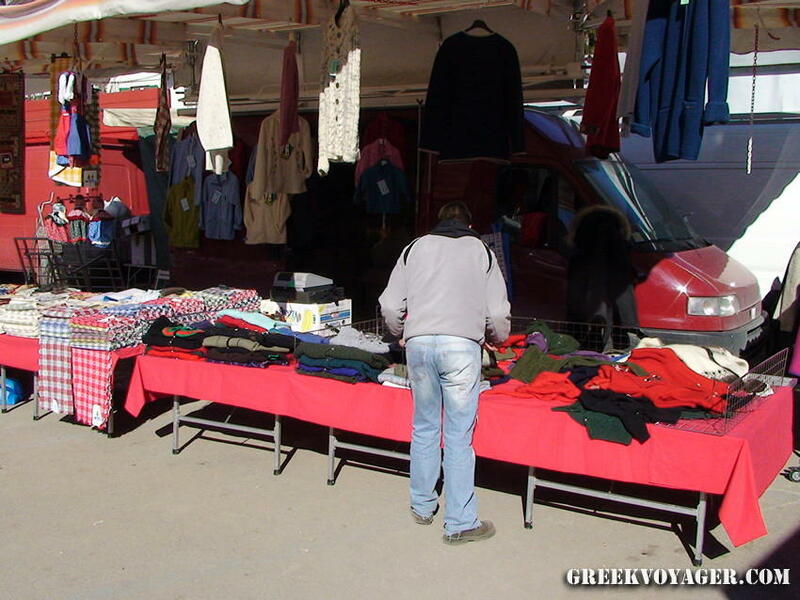 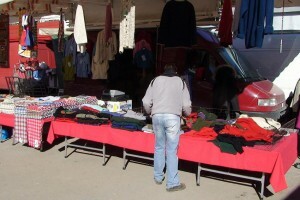 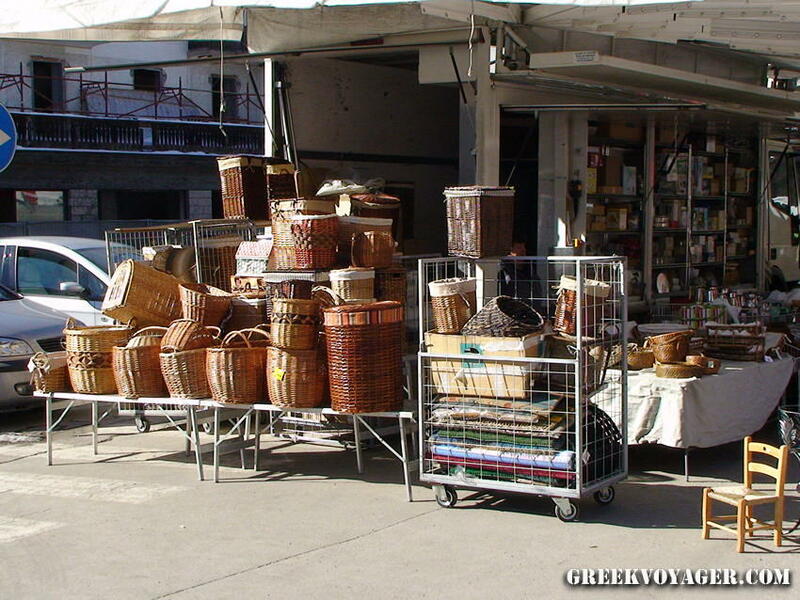 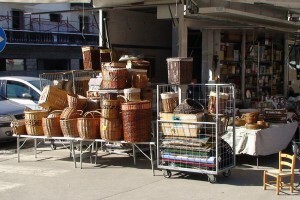 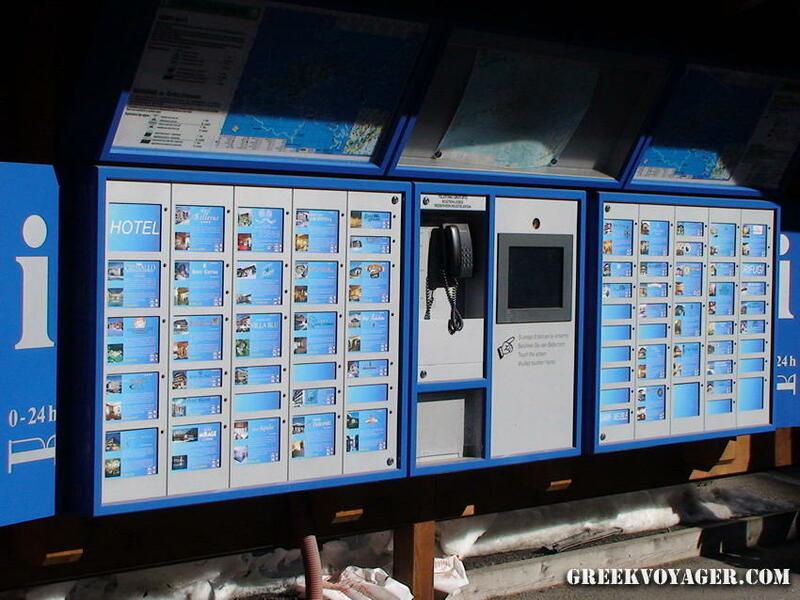 In this shopping center we find many and various stores and trades. 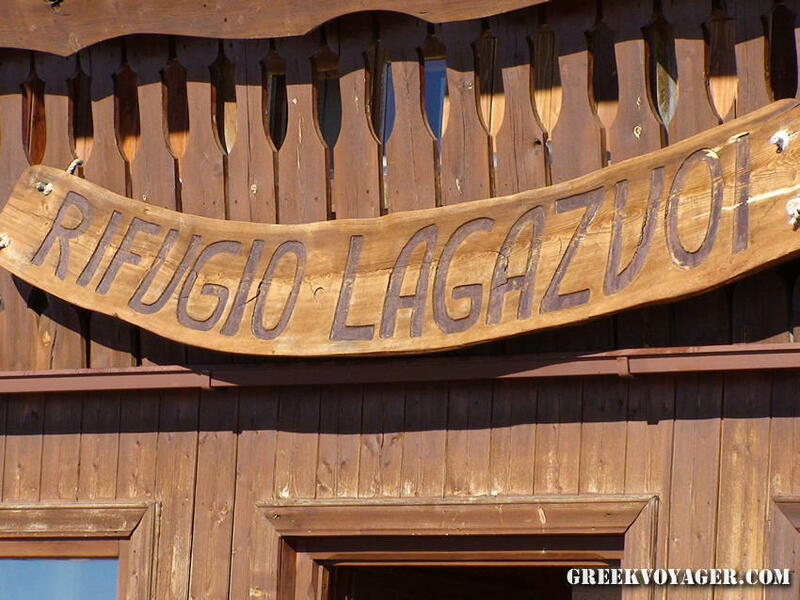 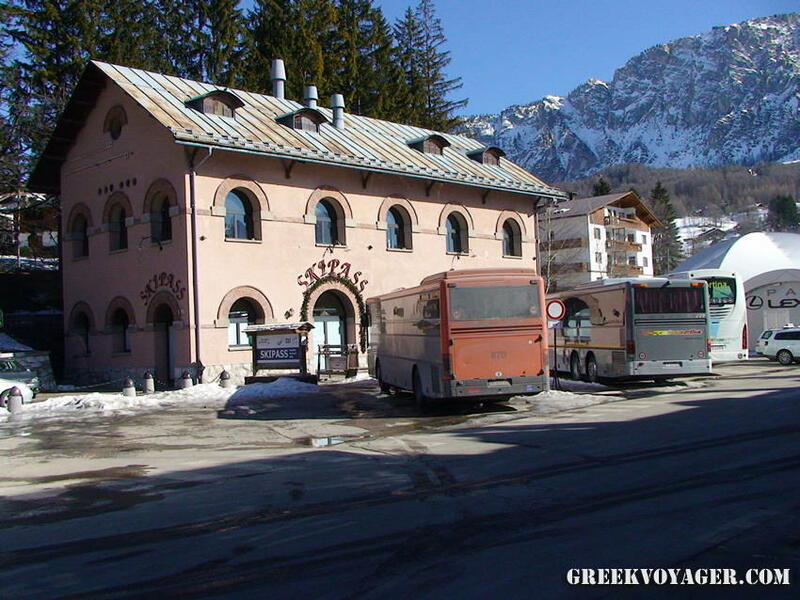 Near the bridge on the river Bigontina is the Town Hall, a palace in the Tyrolean style. 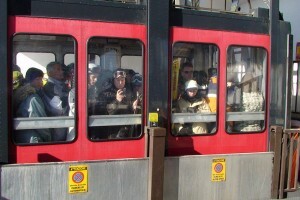 Walking in Piazza Venezia we see among others the Ciasa de ra Regoles. 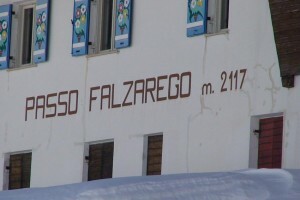 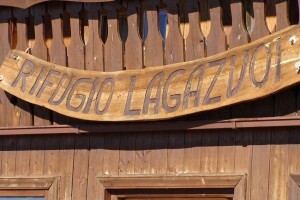 In this historic building is the office of the Scuola Sci Cortina. 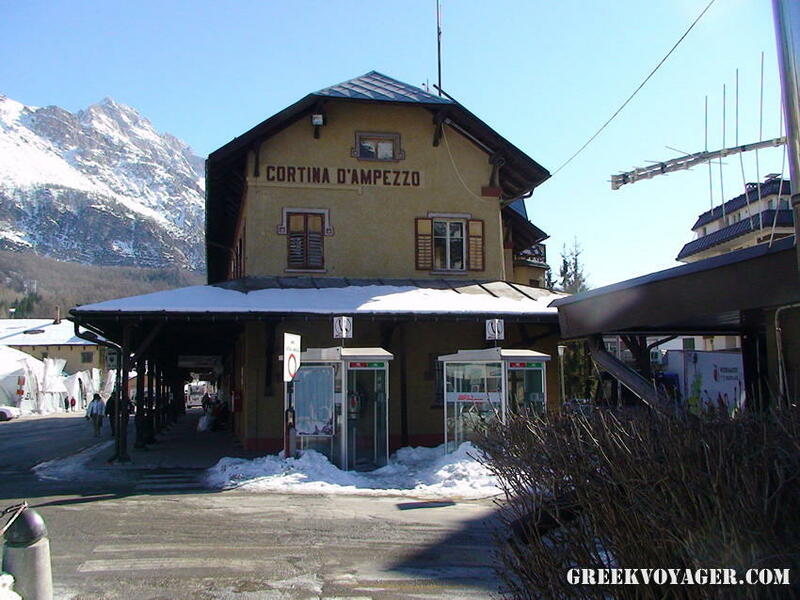 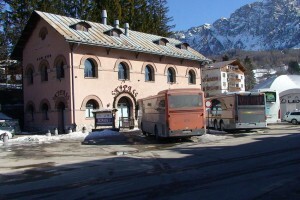 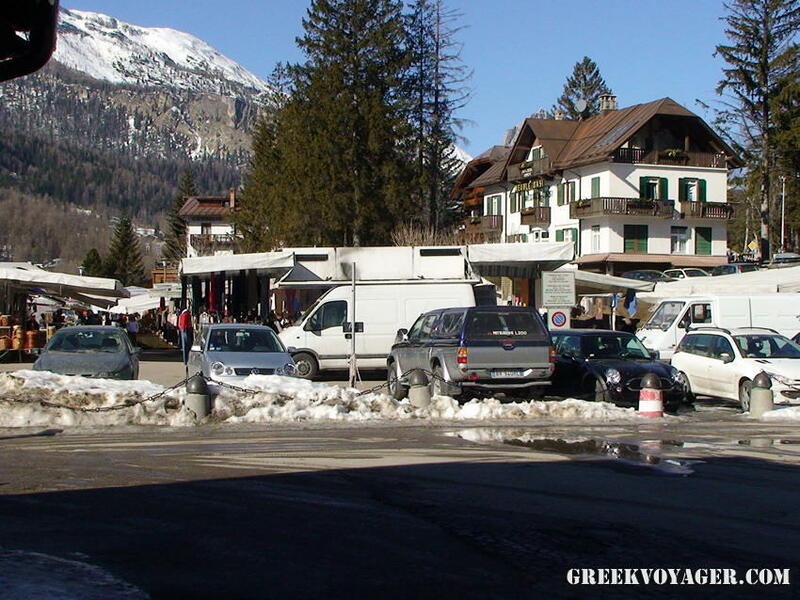 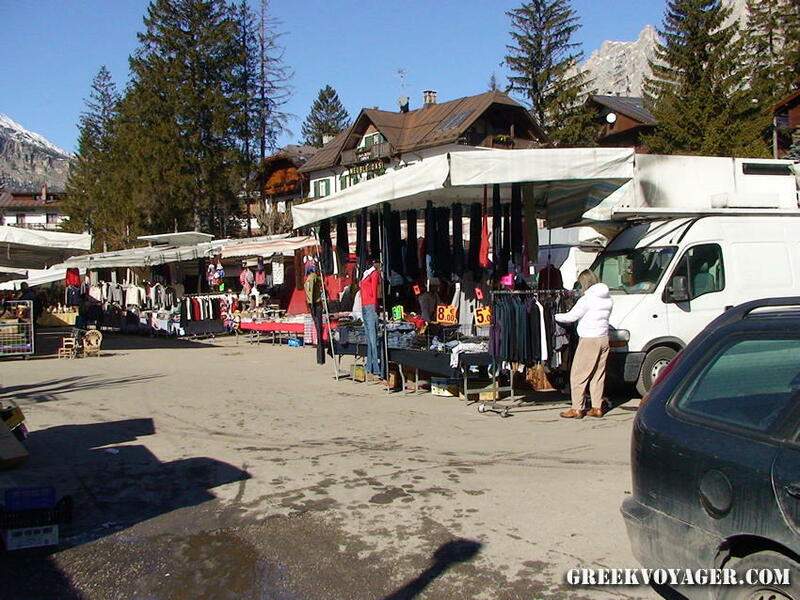 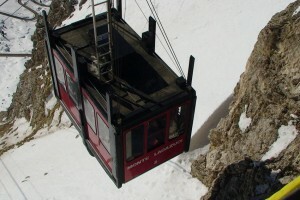 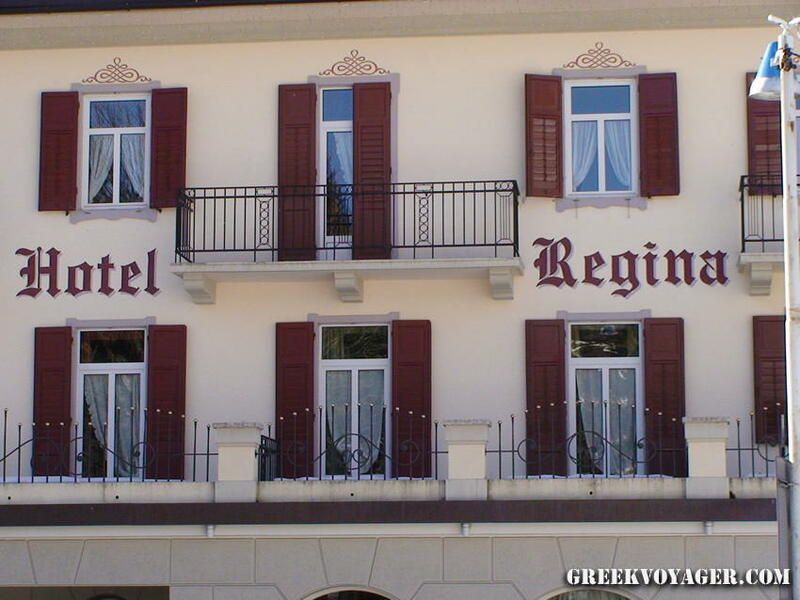 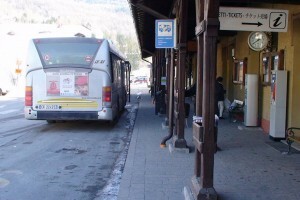 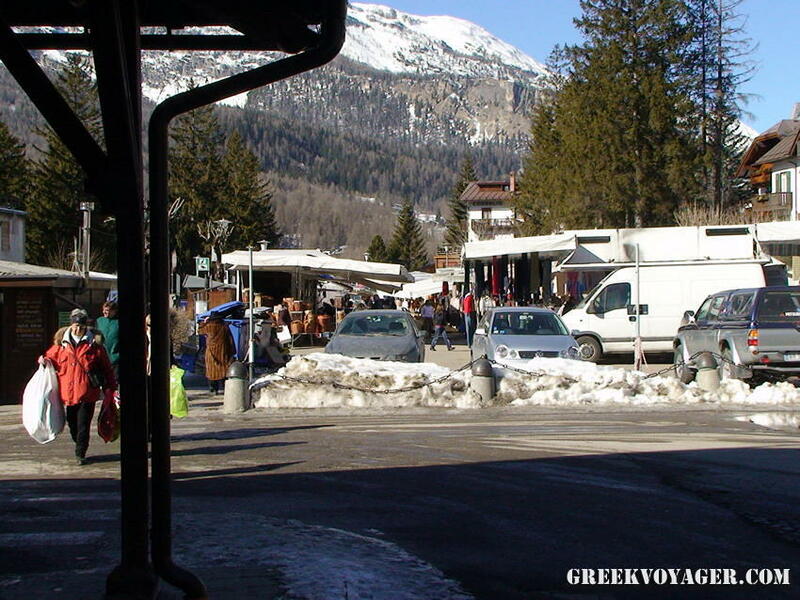 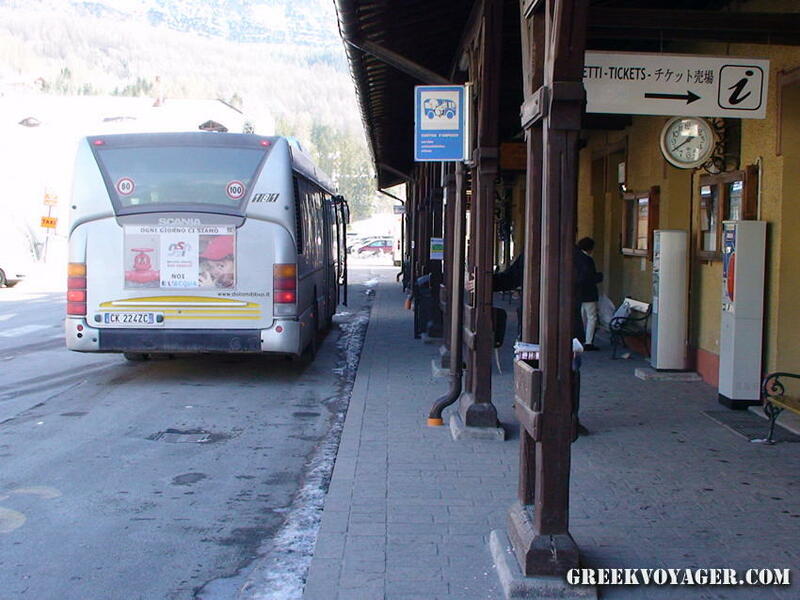 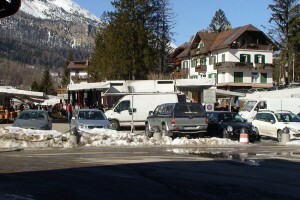 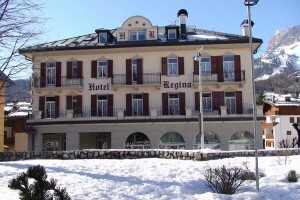 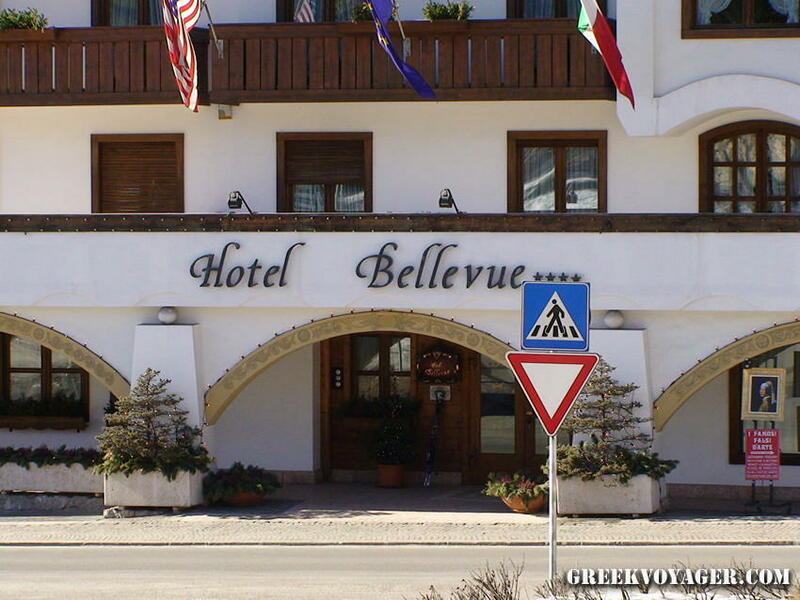 Cortina was the scene for well-known motion pictures as the 1963 classic Pink Panther, the 1981 James Bond For Your Eyes Only, the Cliffhanger and others. 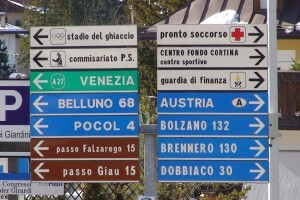 We always remember Peter Sellers in Pink Panther the first and most famous movie series, as well as the sequence of scenes with Roger Moore crossing on skis the slopes of Cortina, chased by gunners on spike-wheeled motorcycles.